128, Jalan Dato Sulaiman, Taman Century, 80150 Johor Bahru, Johor, Malaysia. 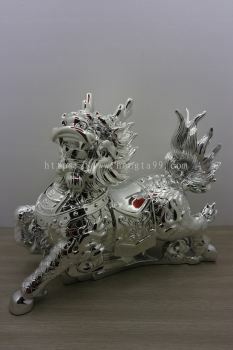 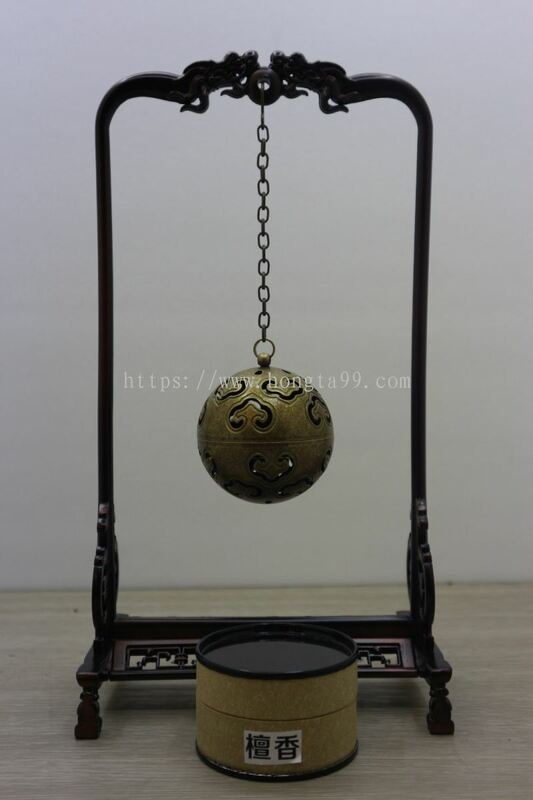 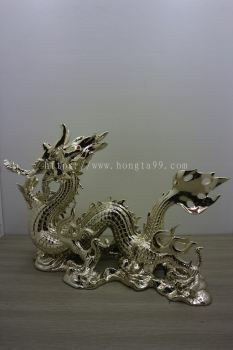 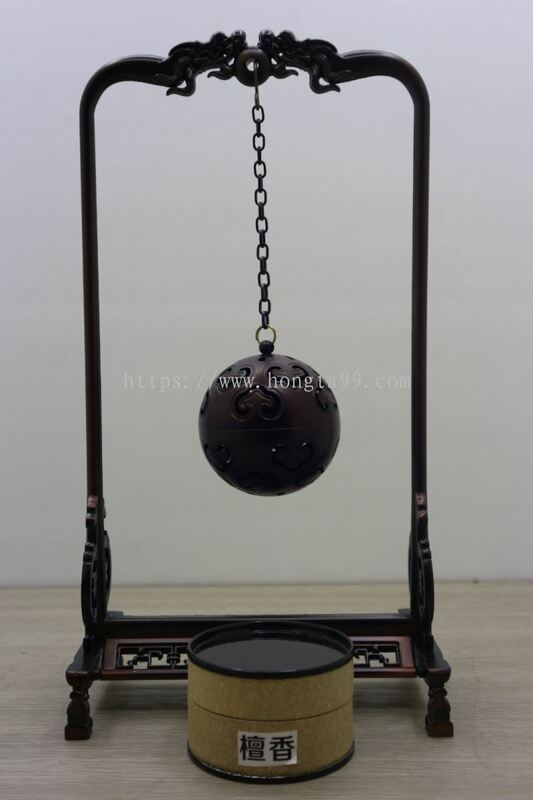 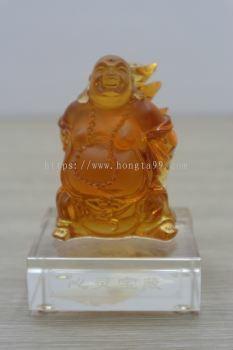 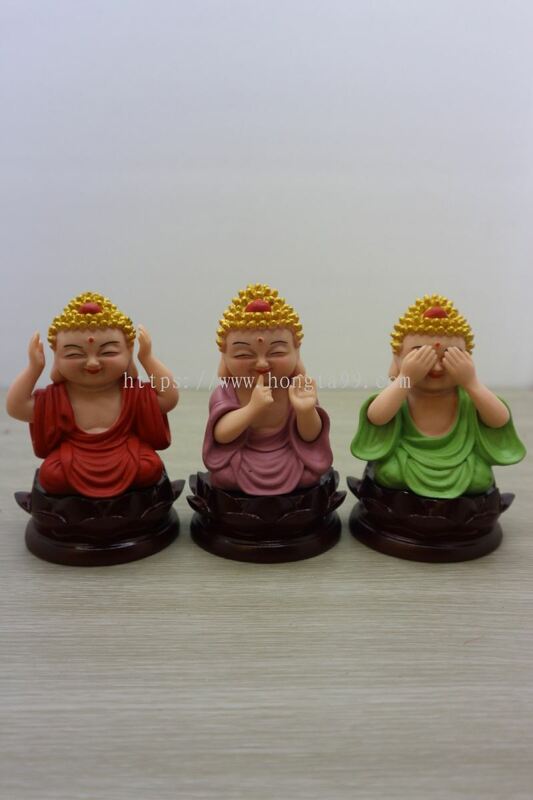 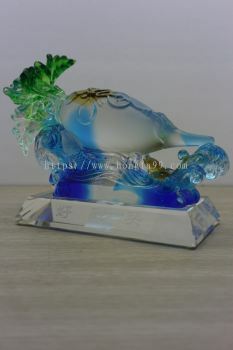 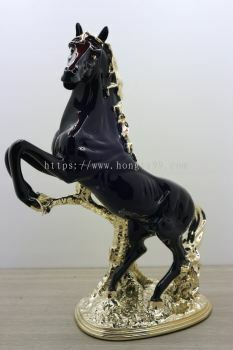 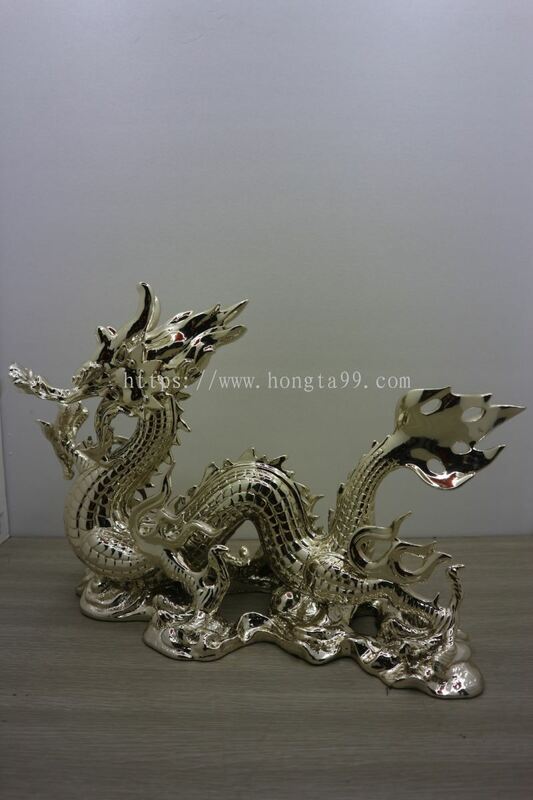 Perniagaan Hong Ta added 34 new products in 琉璃/工艺品 - 标品 Category. 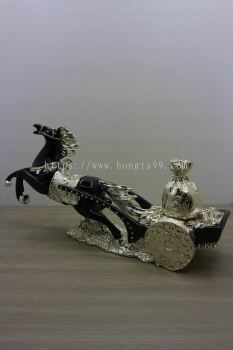 Perniagaan Hong Ta added 17 new products in 琉璃/工艺品 - 标品 Category. 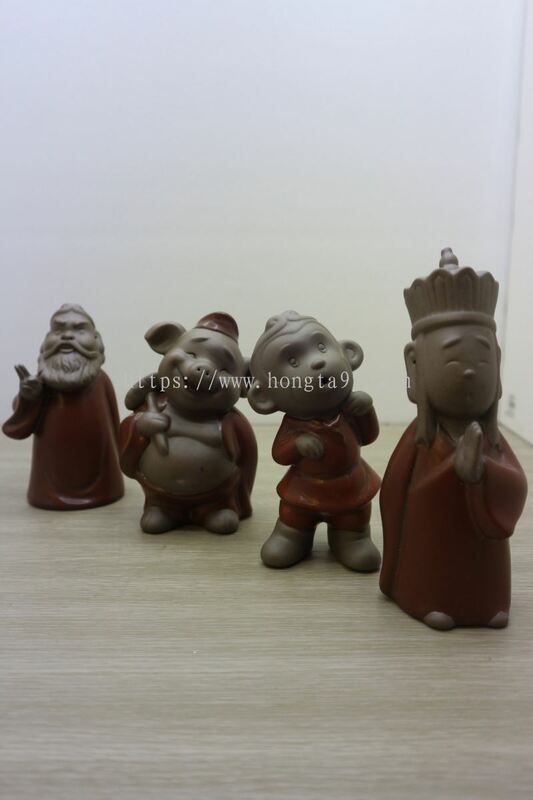 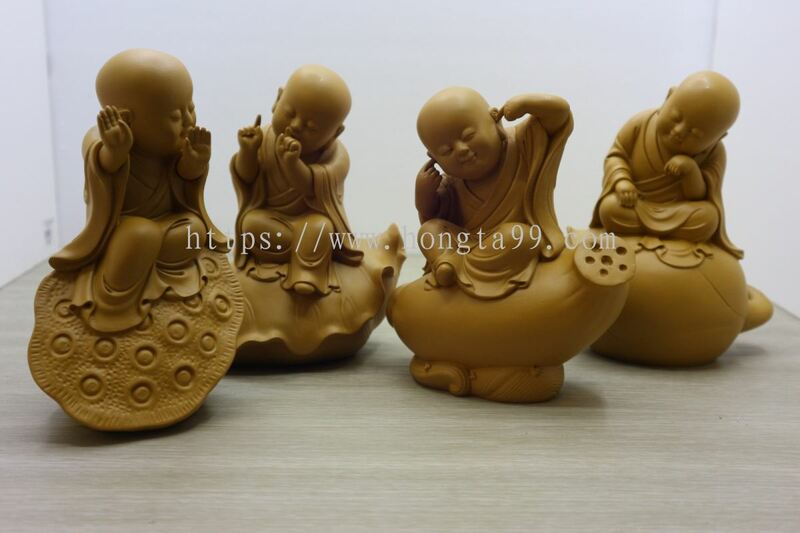 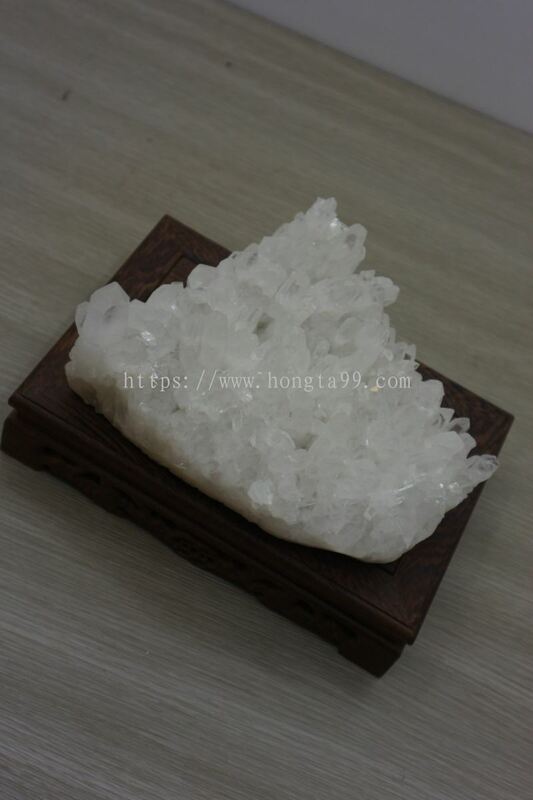 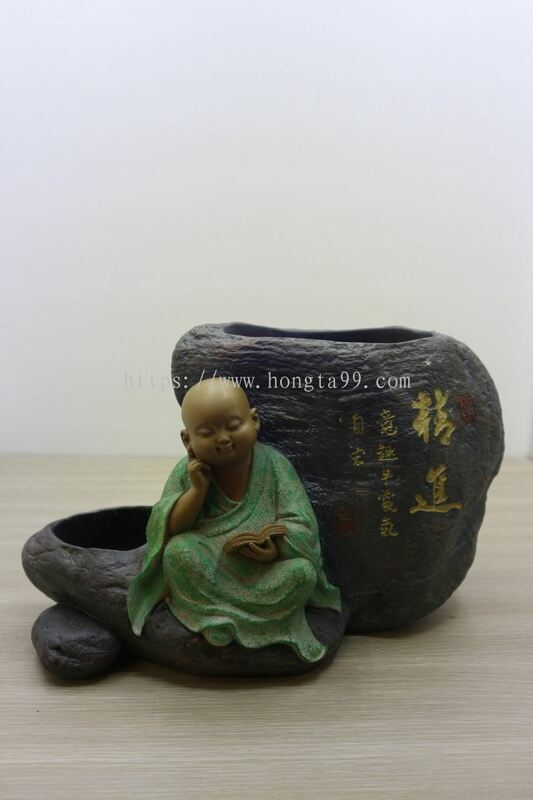 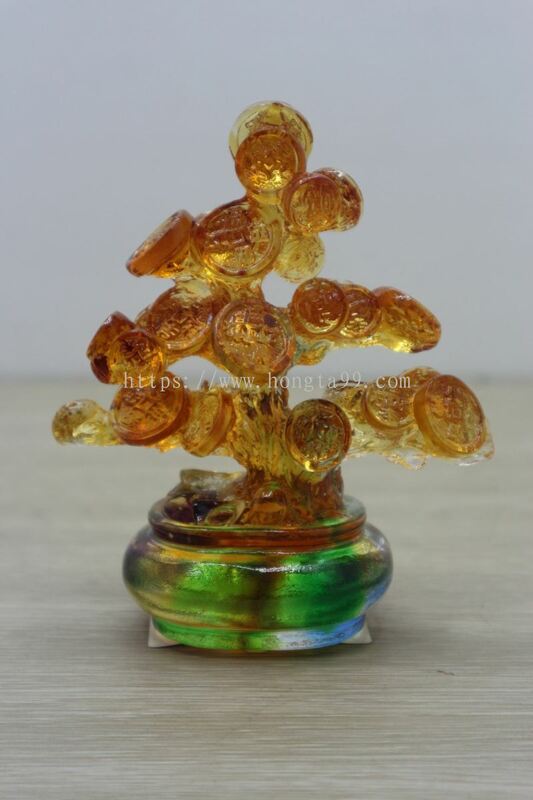 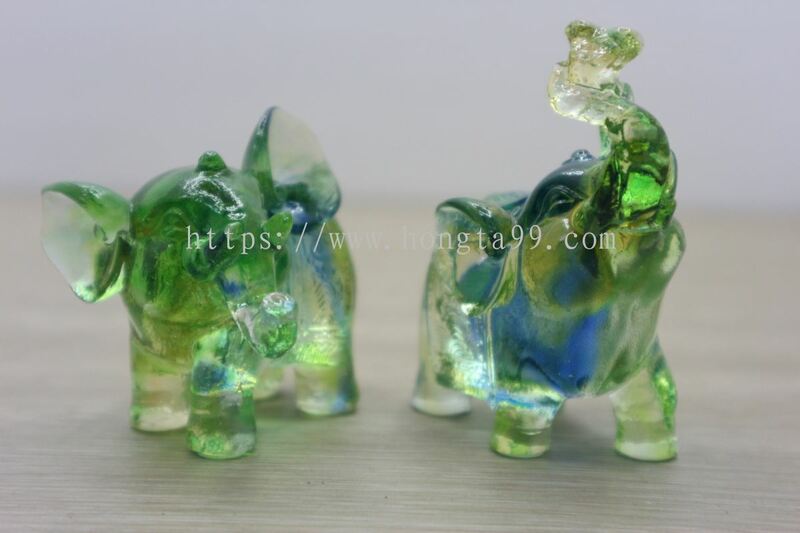 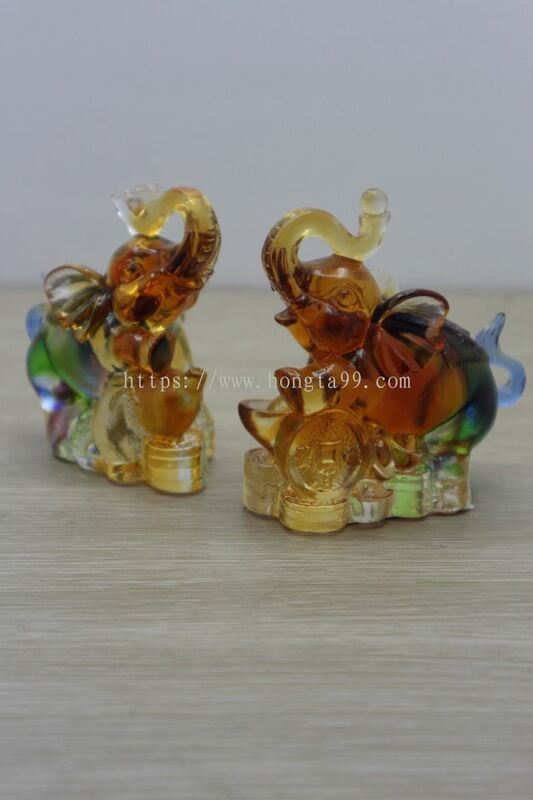 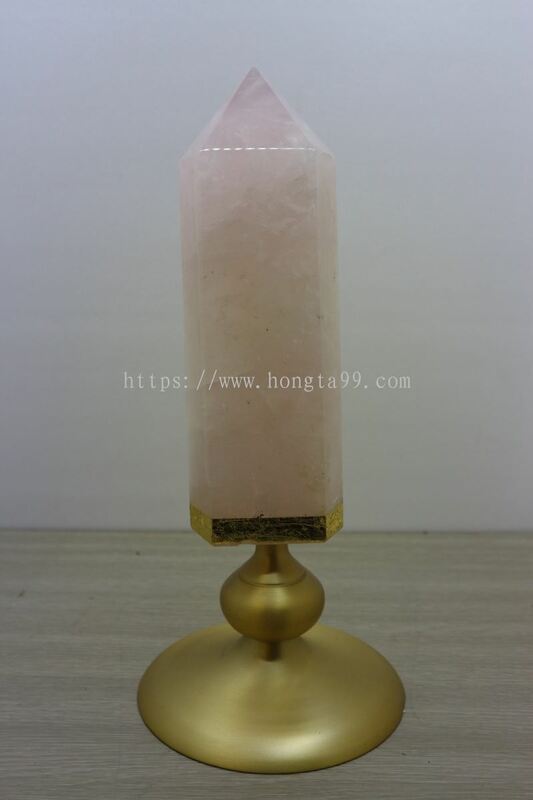 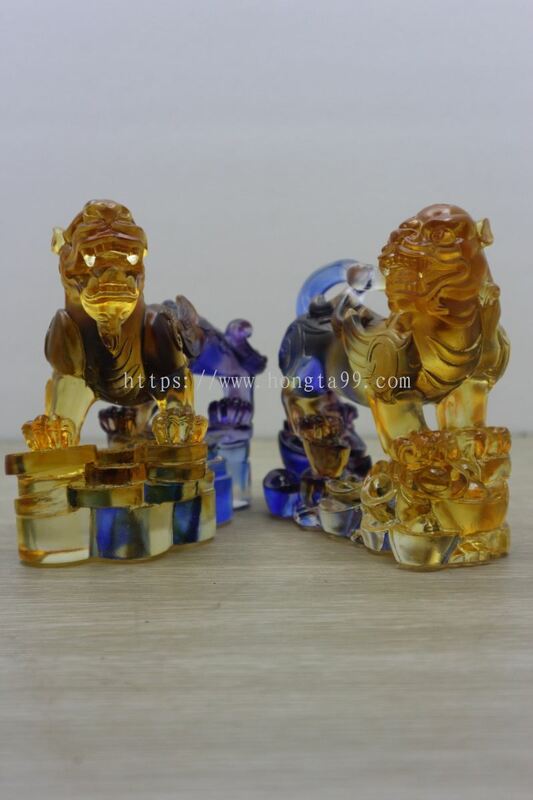 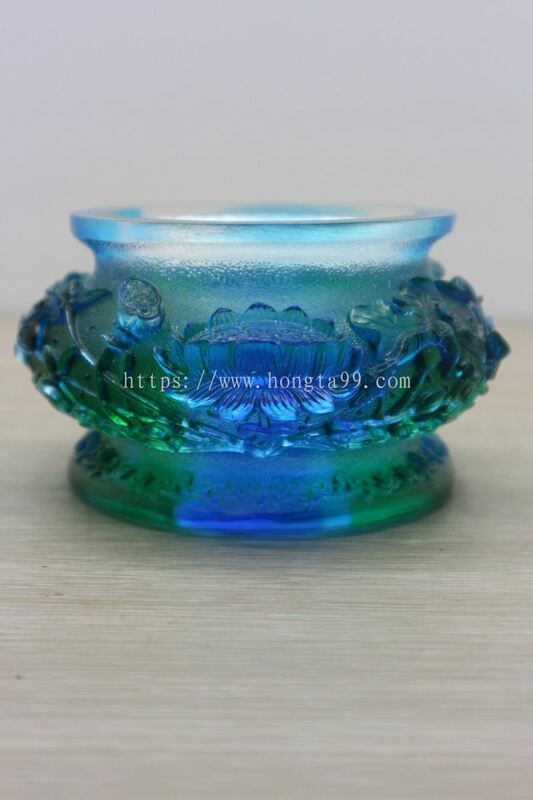 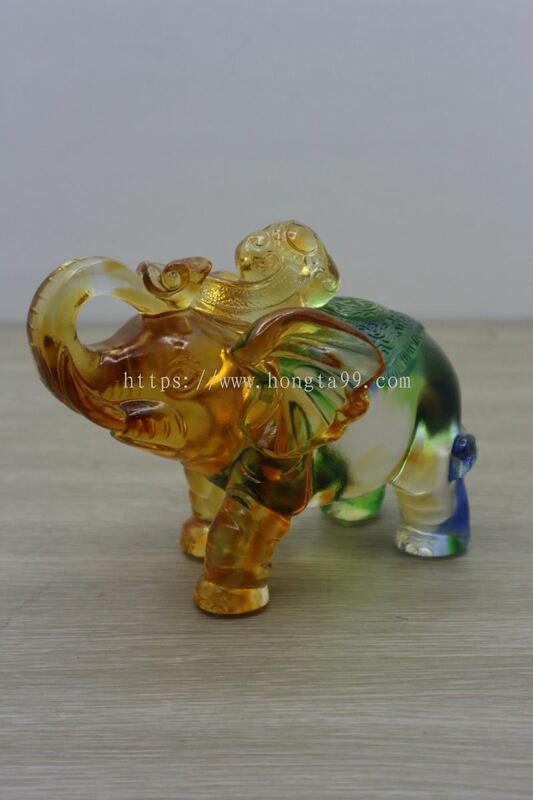 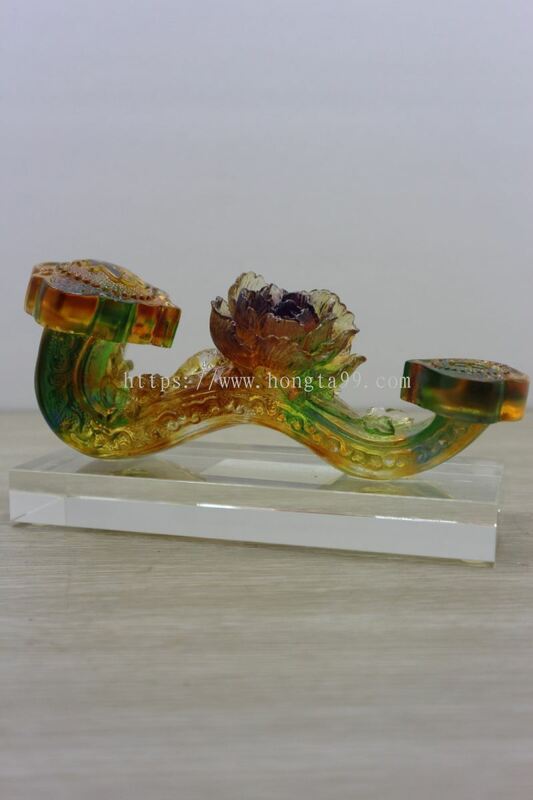 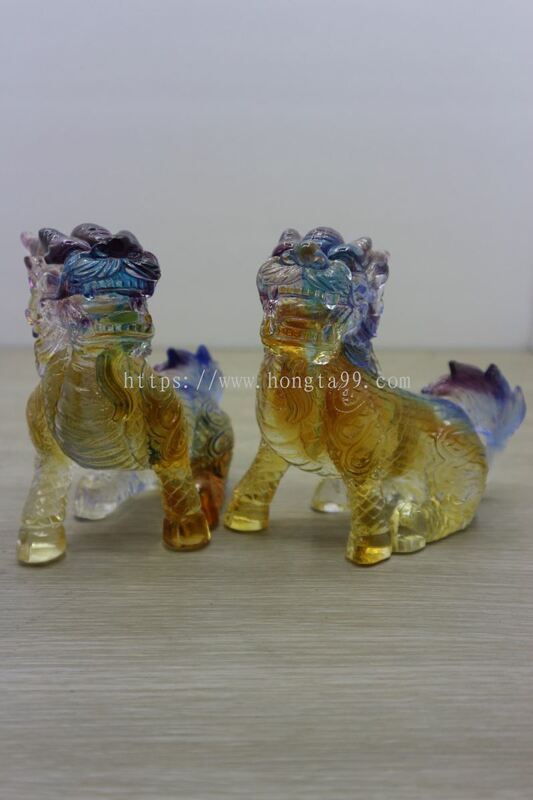 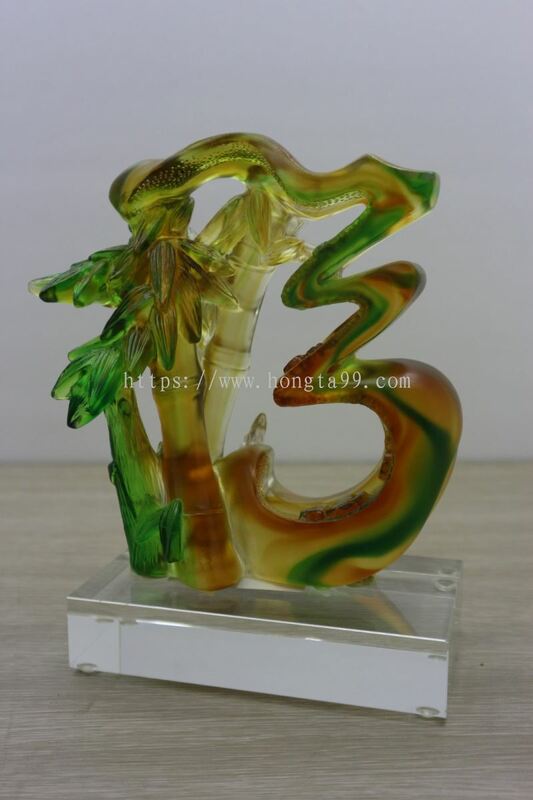 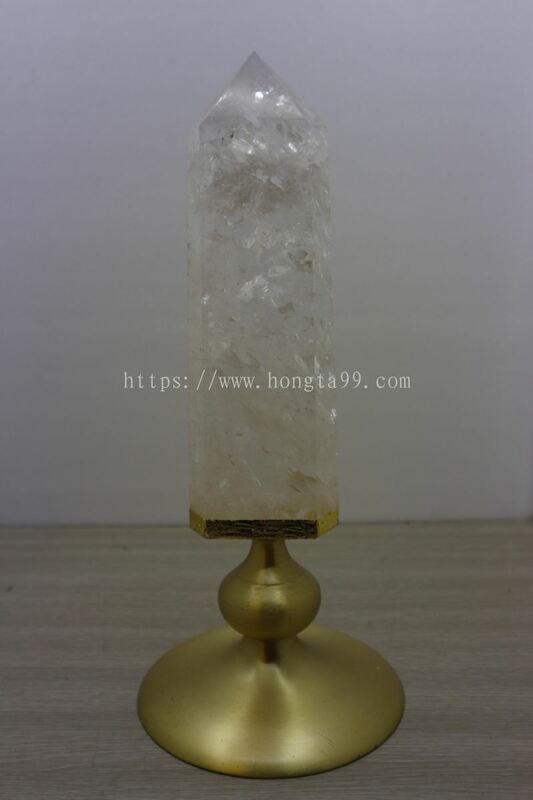 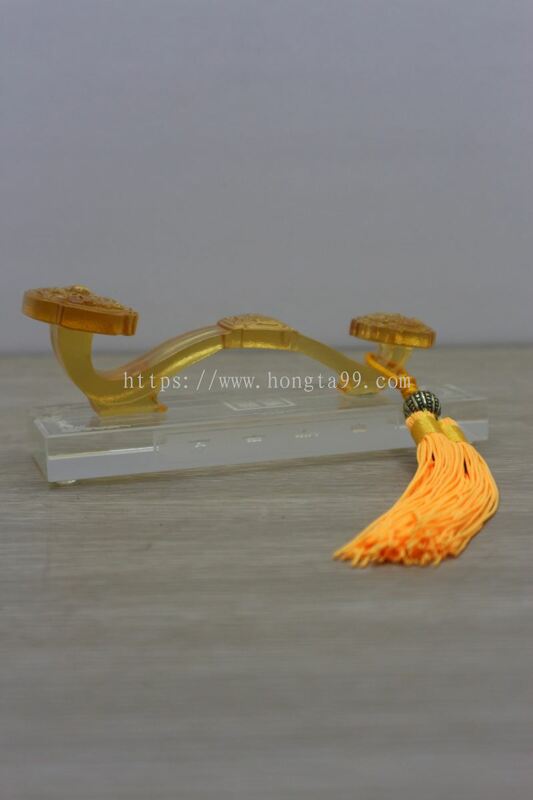 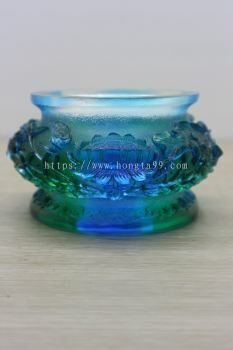 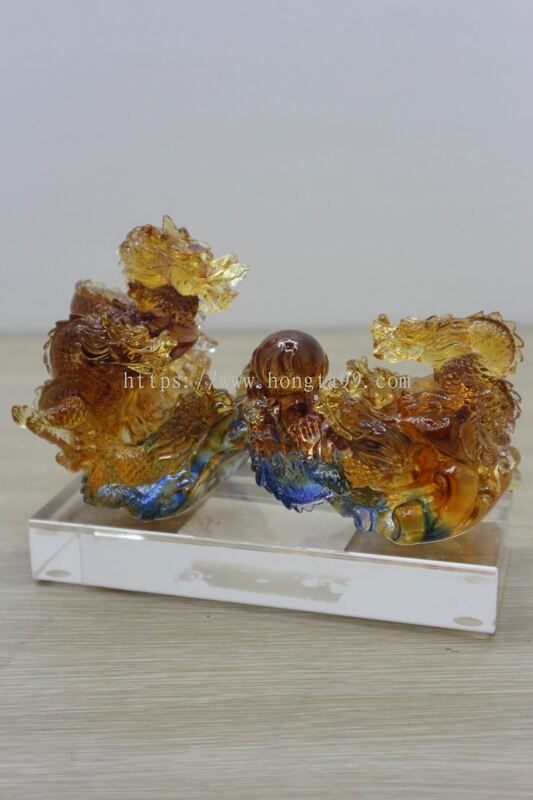 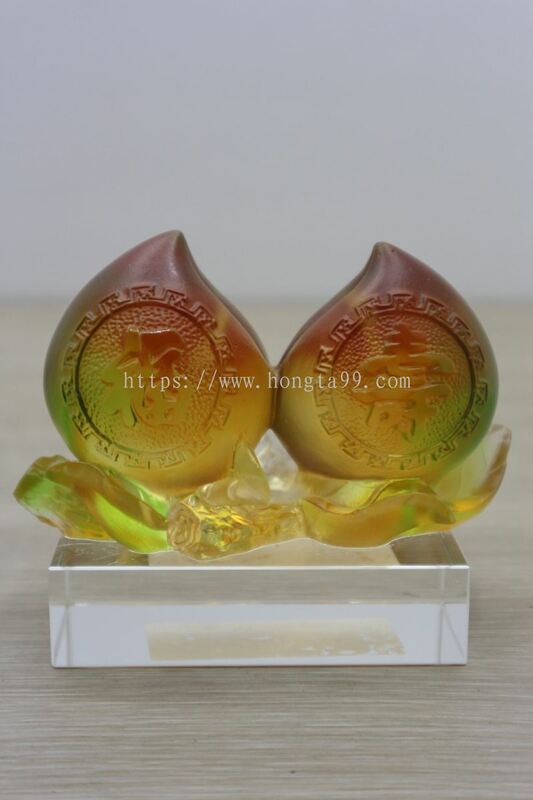 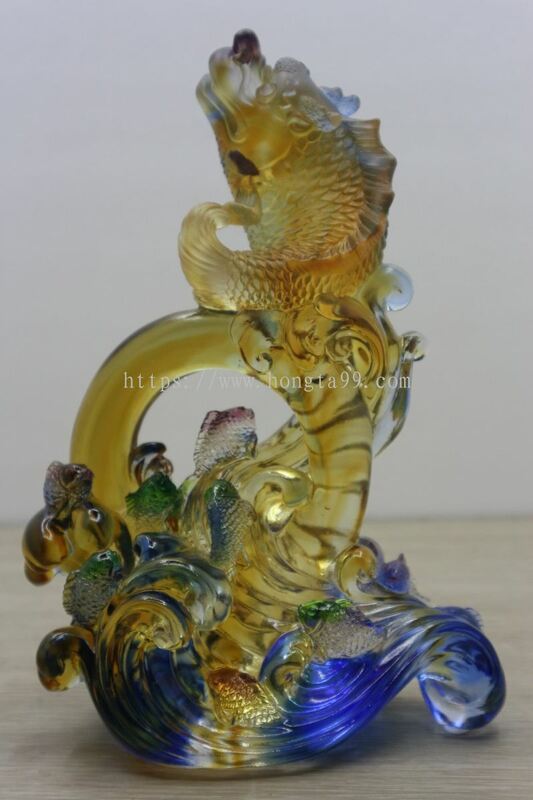 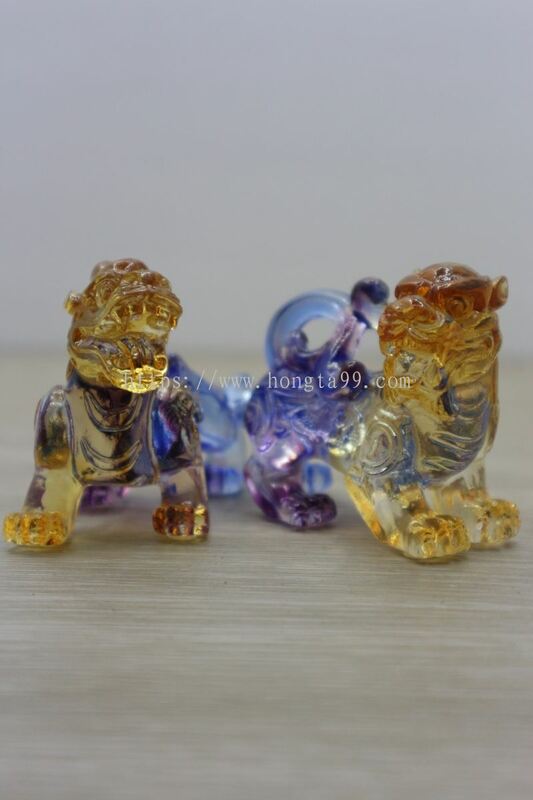 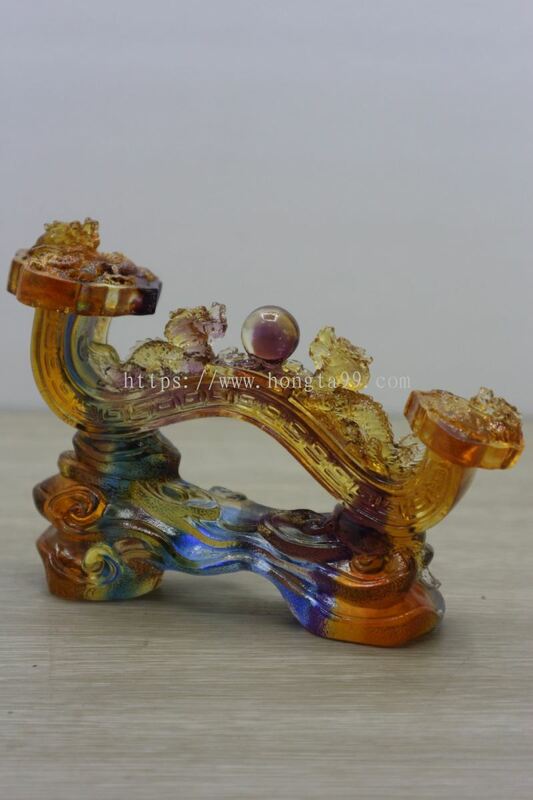 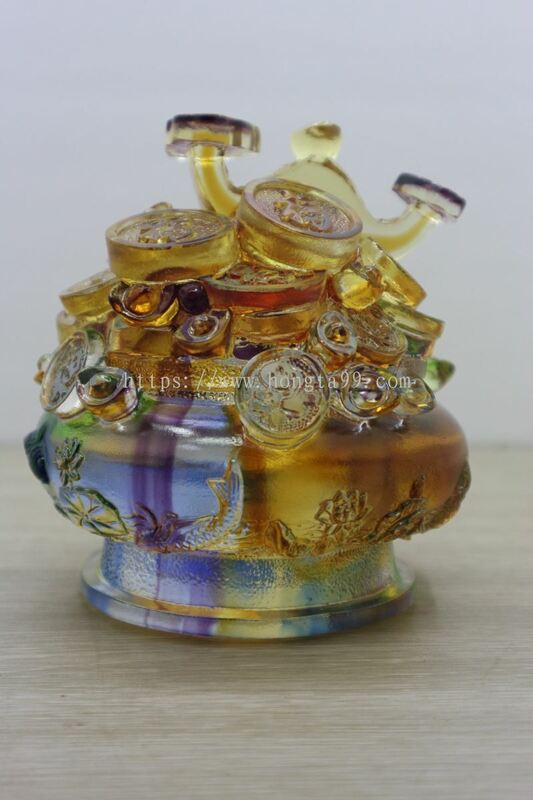 Perniagaan Hong Ta added 2 new products in 琉璃/工艺品 - 琉璃 Category. 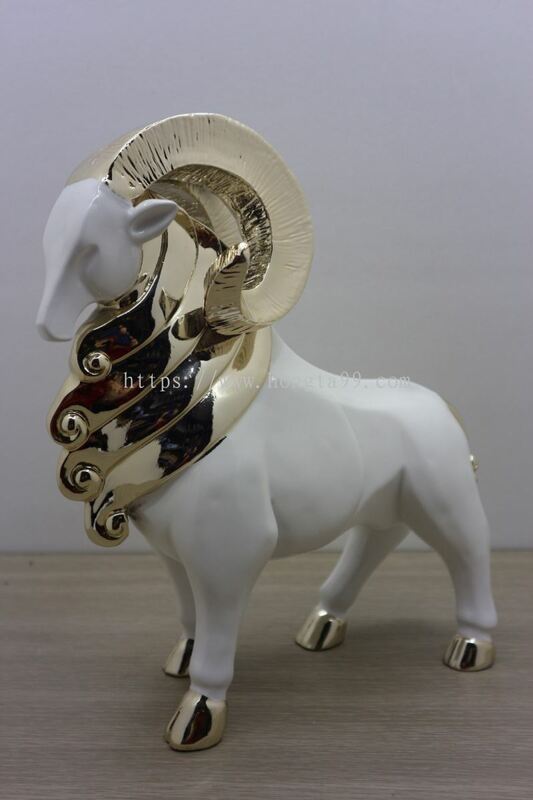 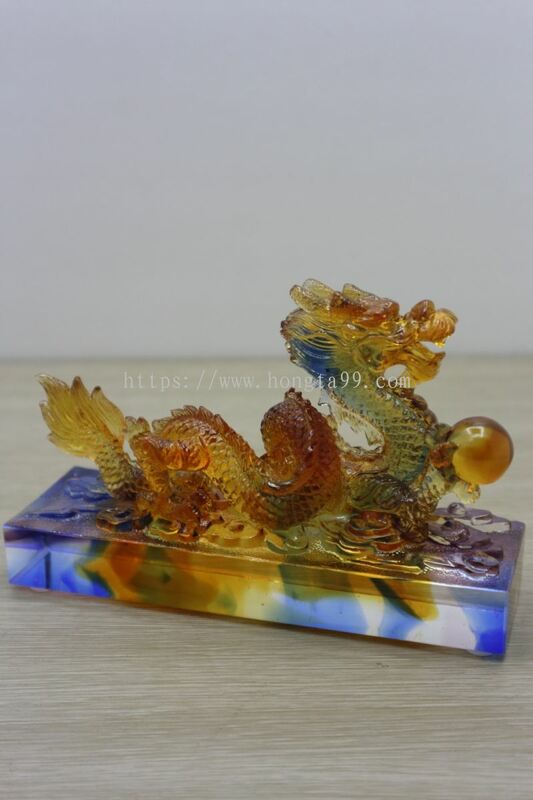 Perniagaan Hong Ta added 56 new products in 琉璃/工艺品 - 琉璃 Category. 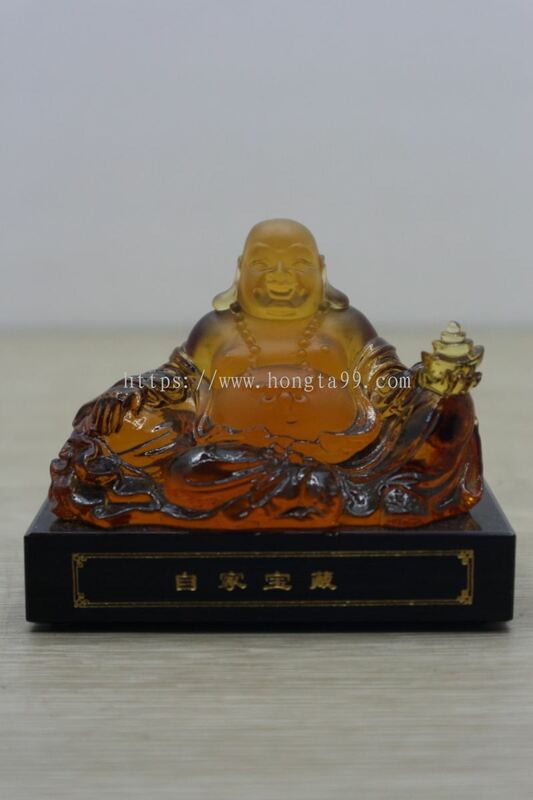 Perniagaan Hong Ta added 51 new products in 工艺品 - 铜罄 Category. 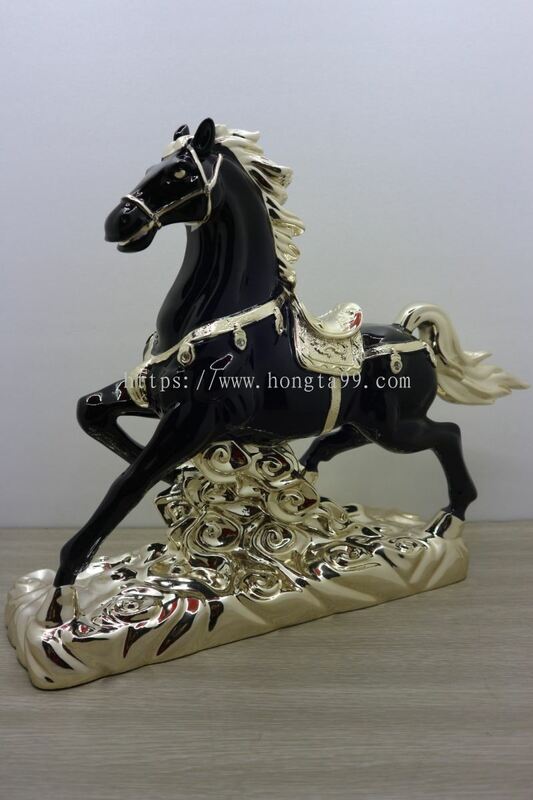 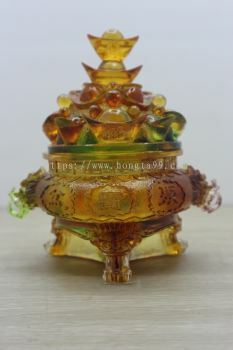 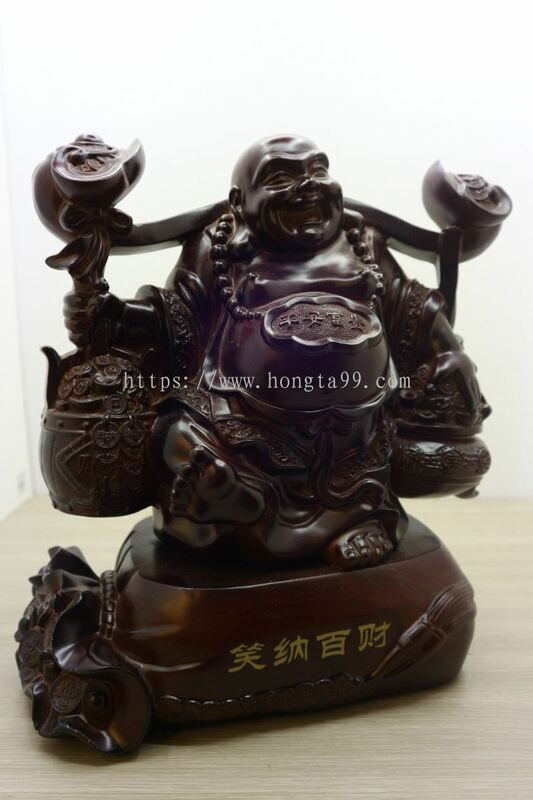 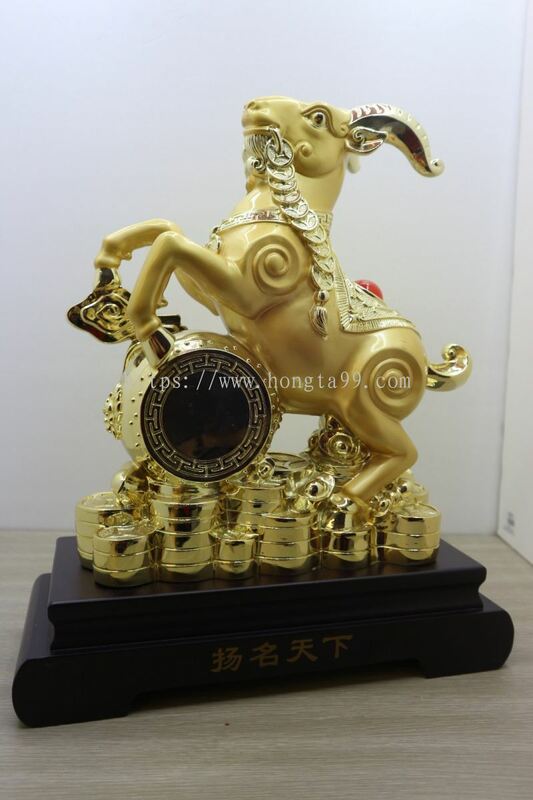 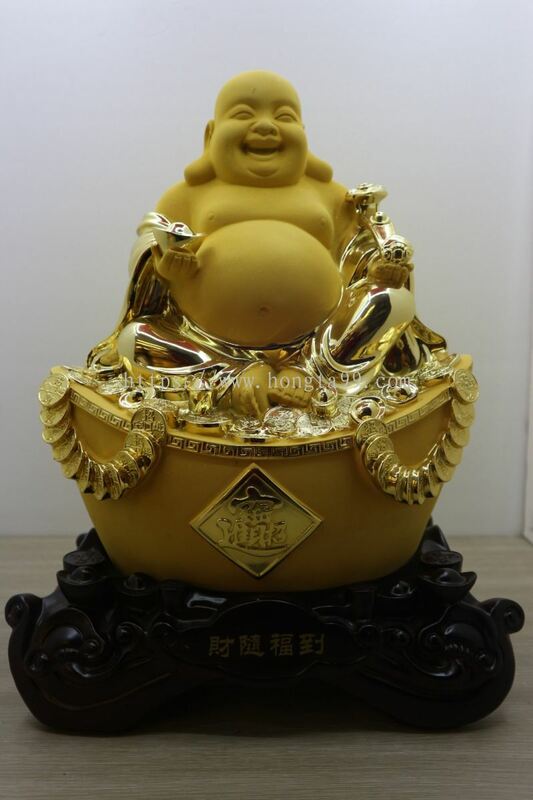 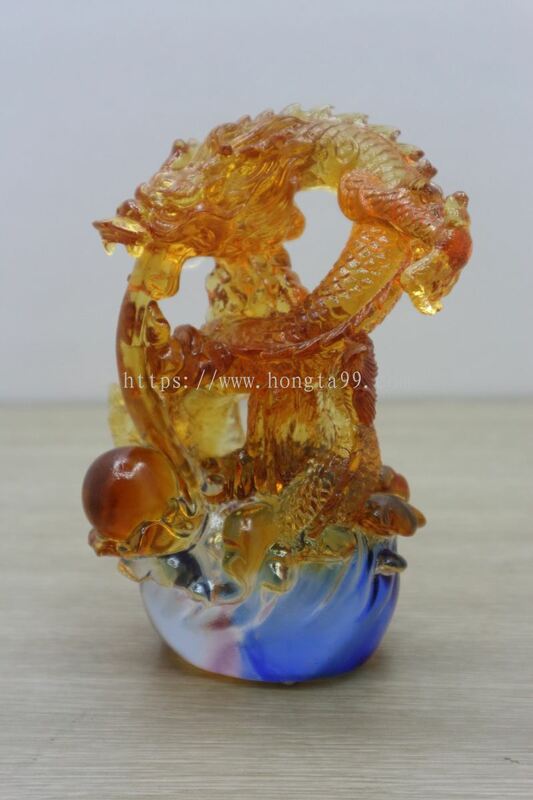 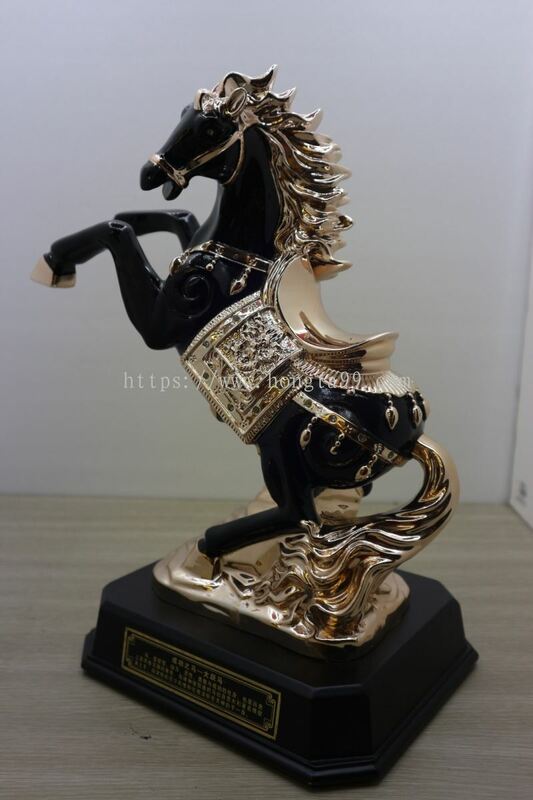 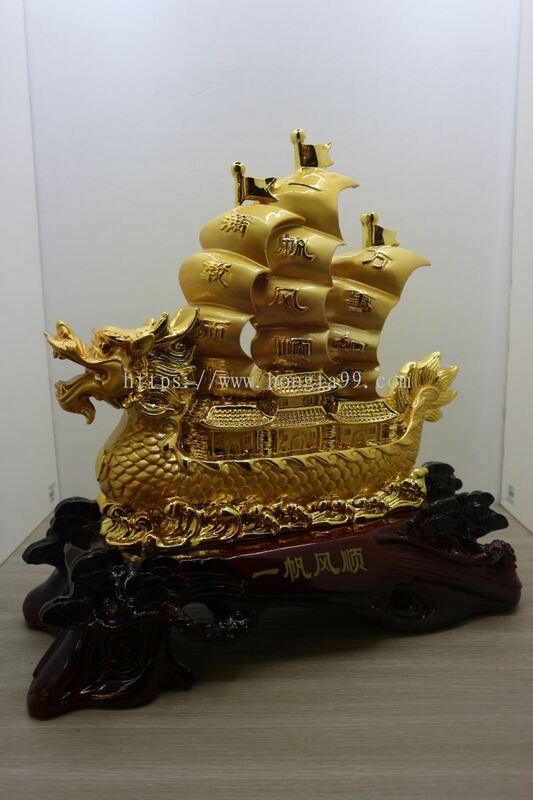 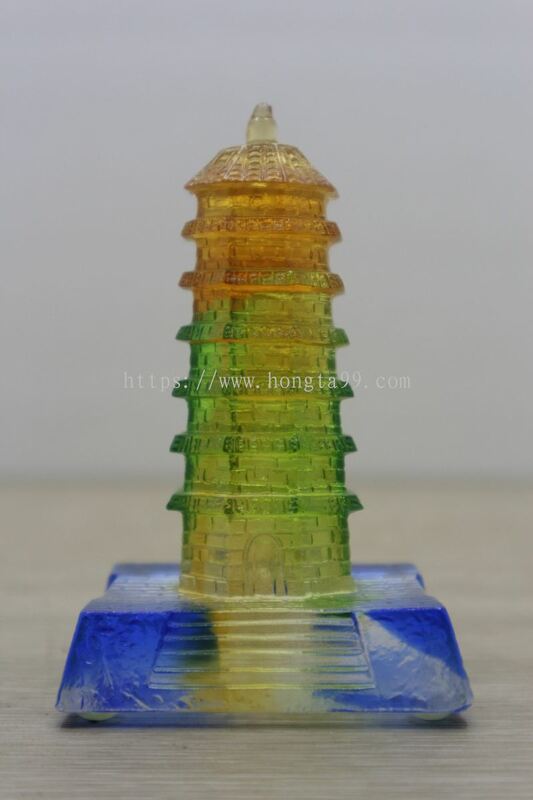 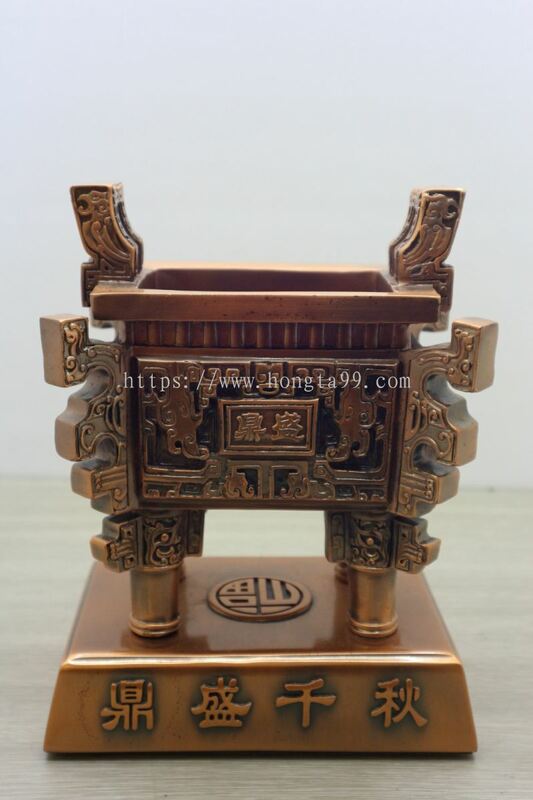 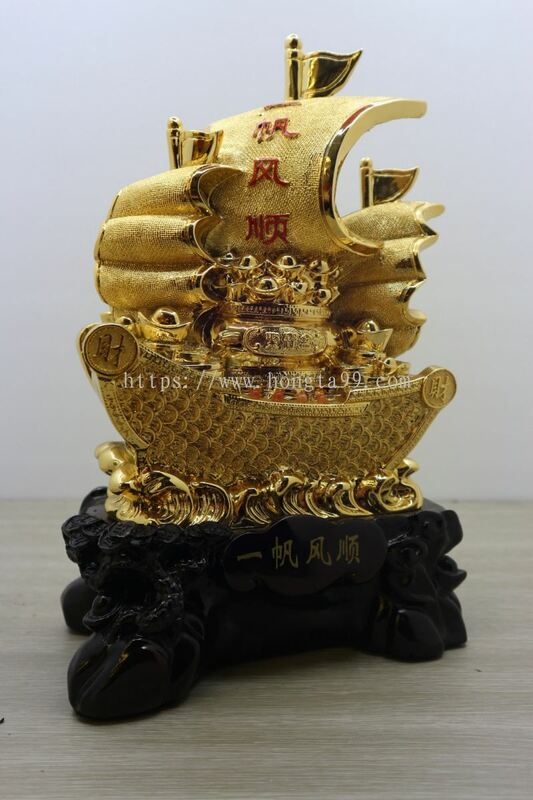 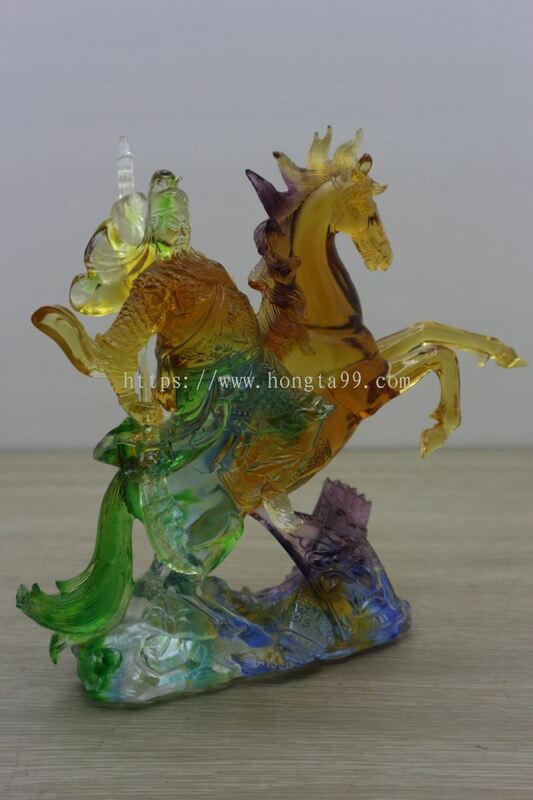 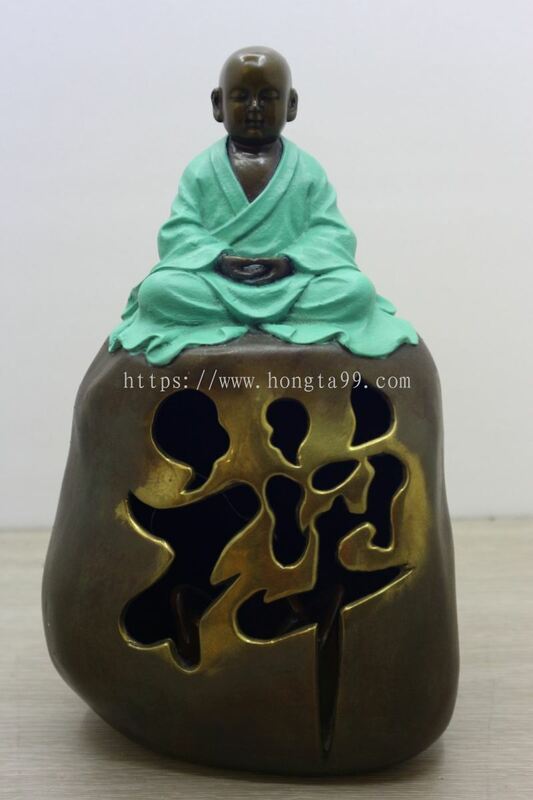 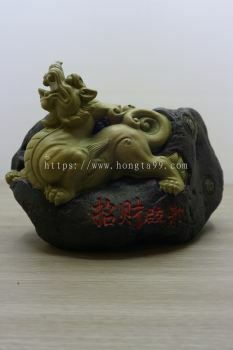 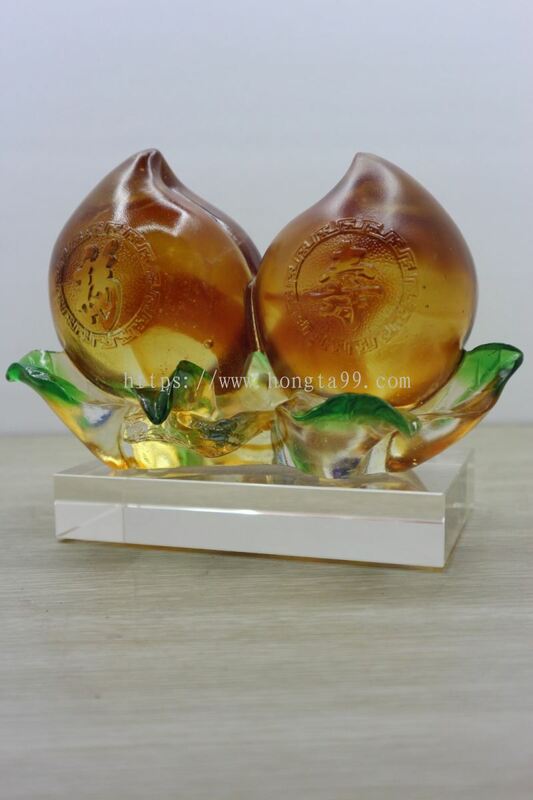 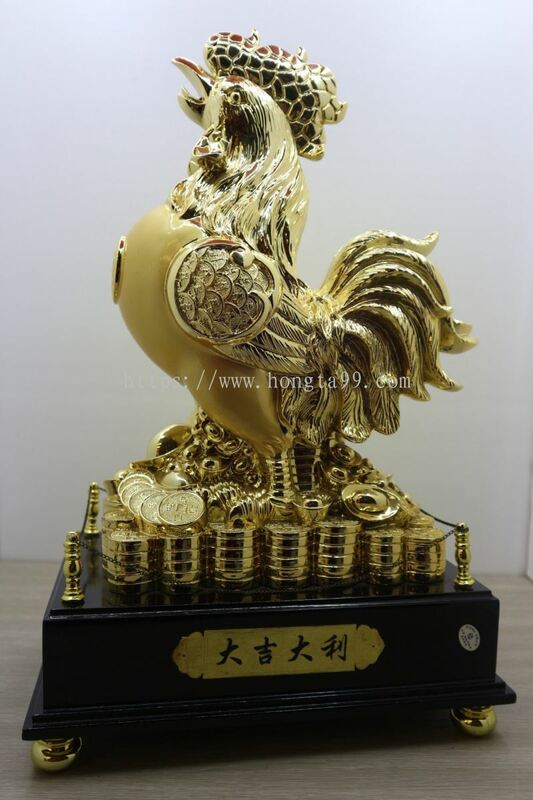 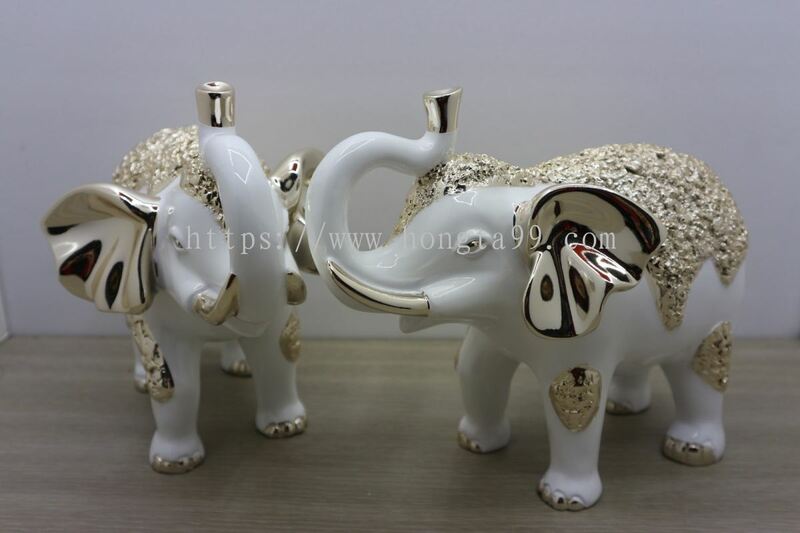 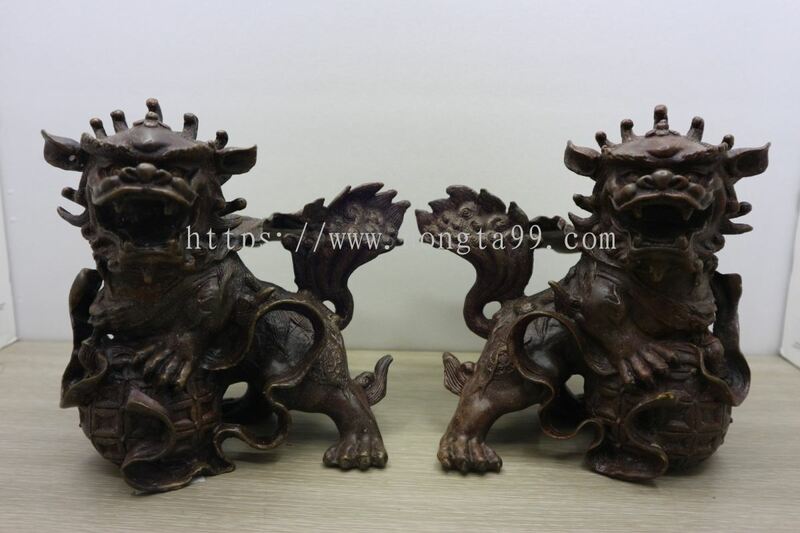 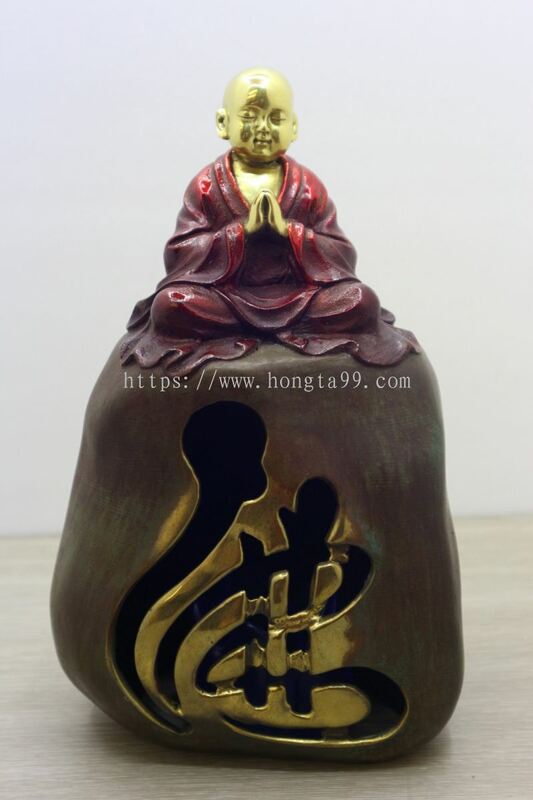 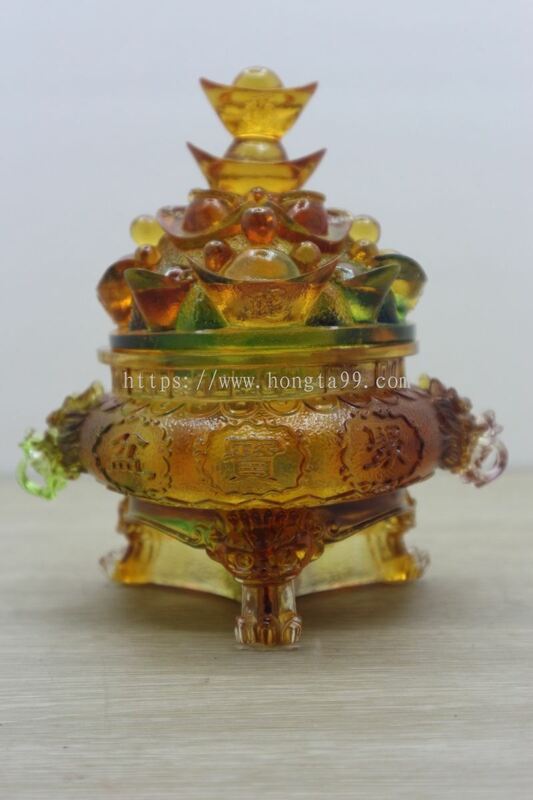 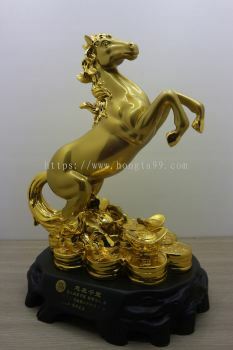 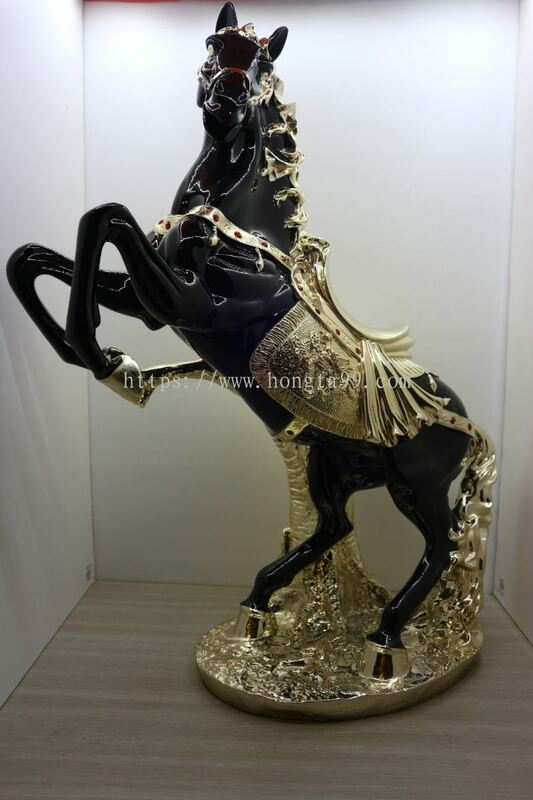 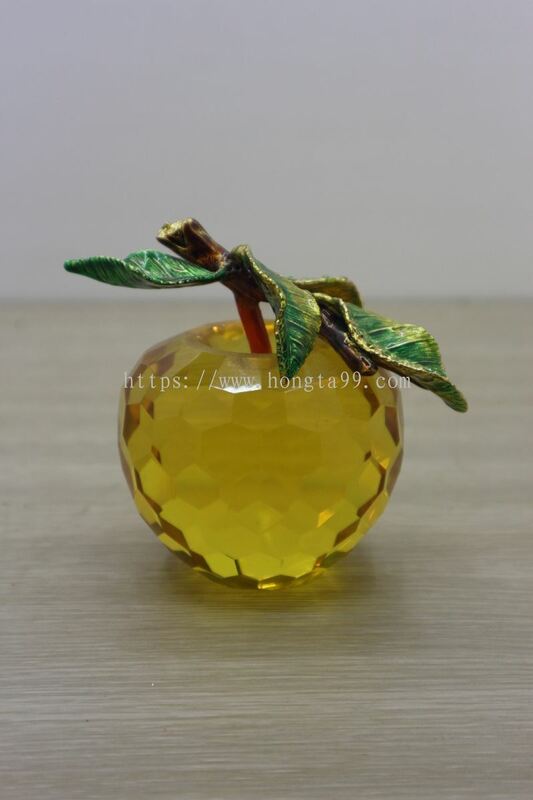 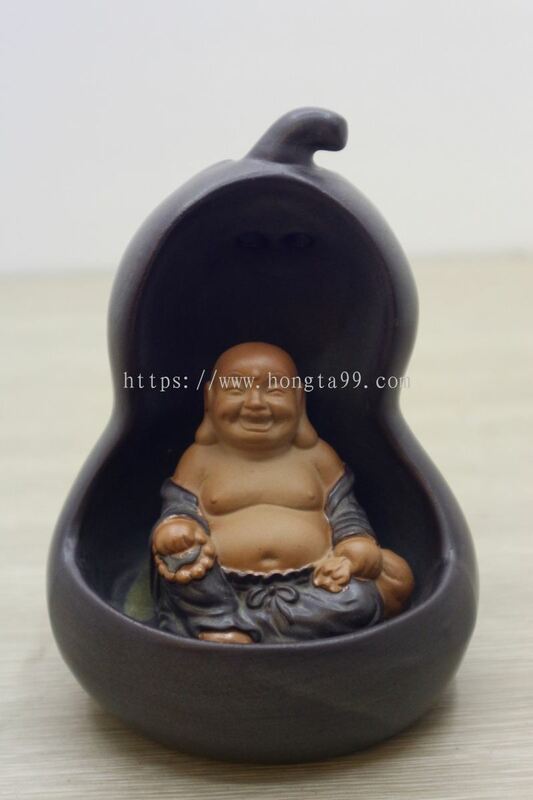 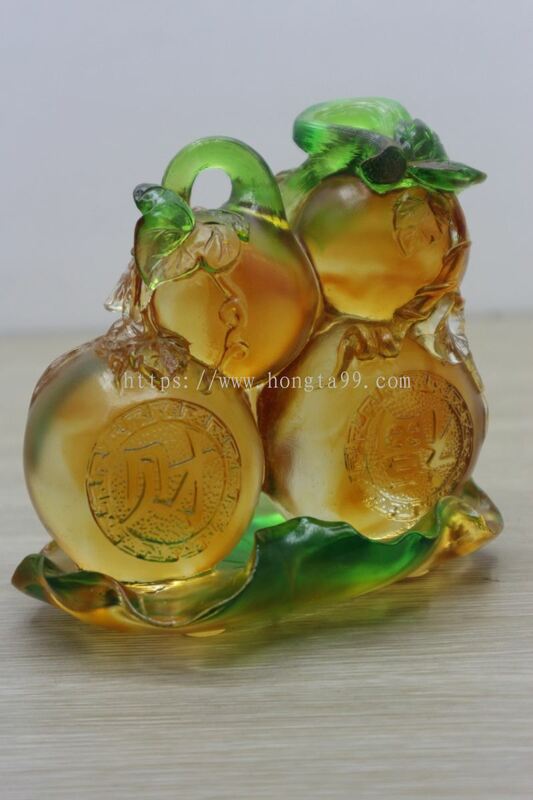 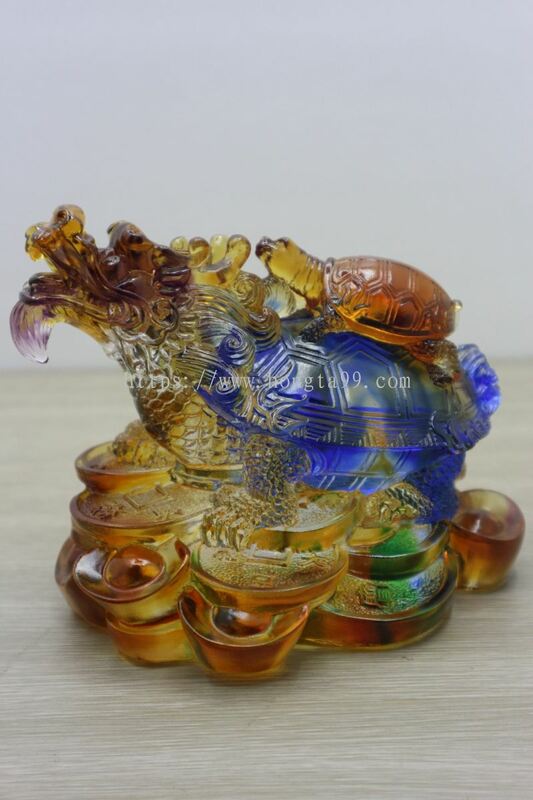 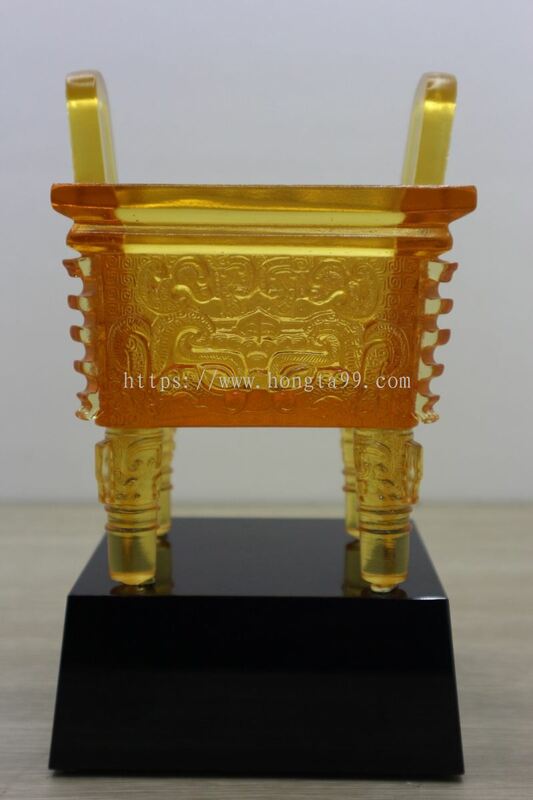 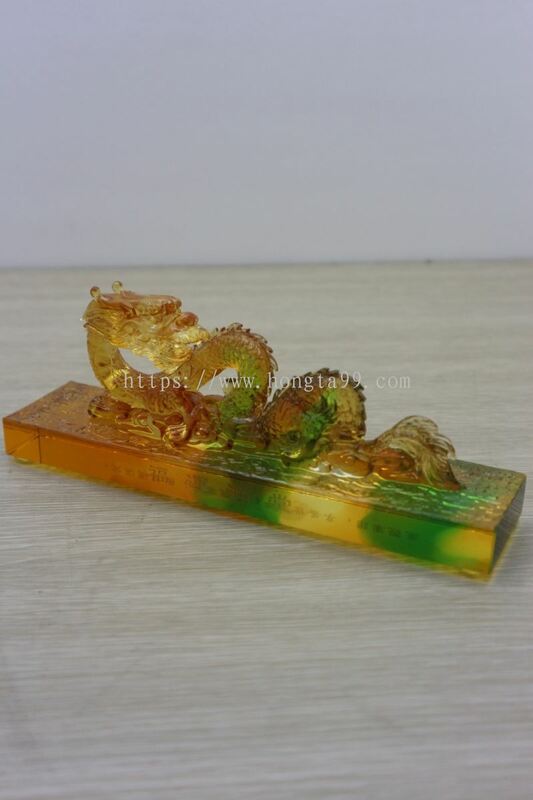 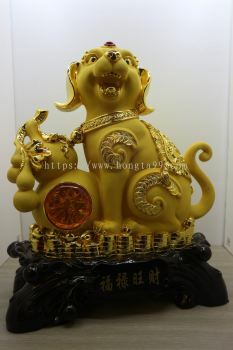 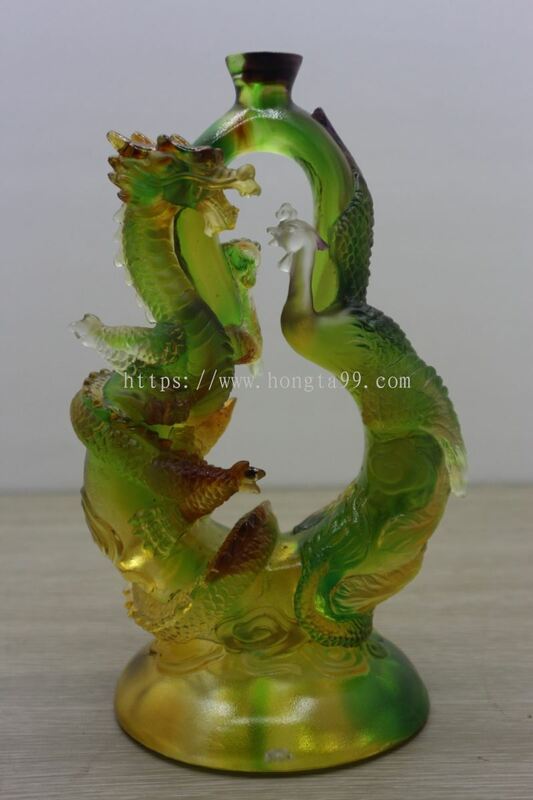 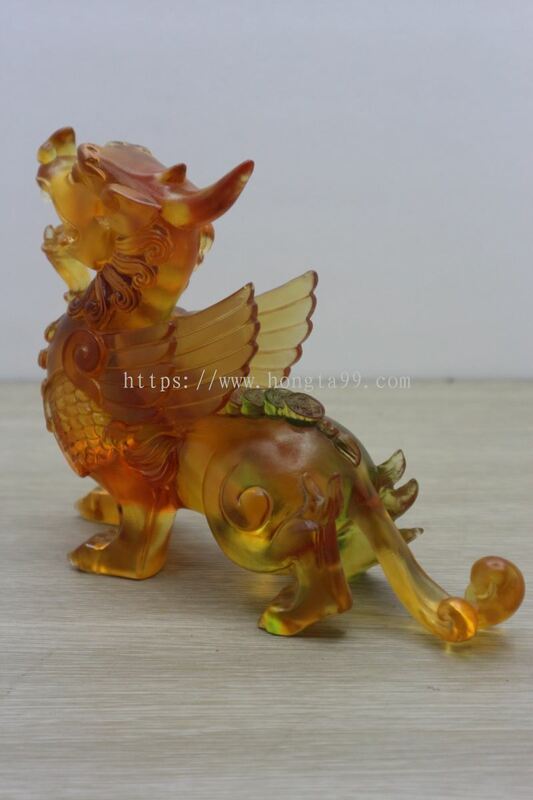 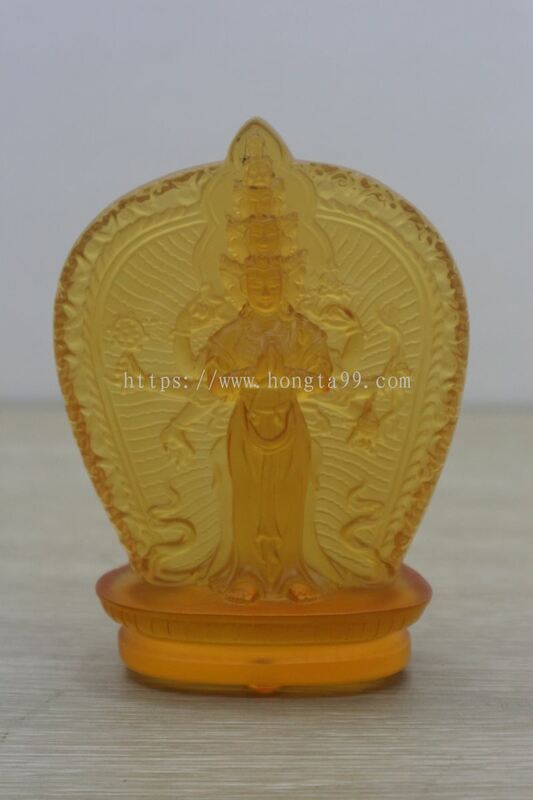 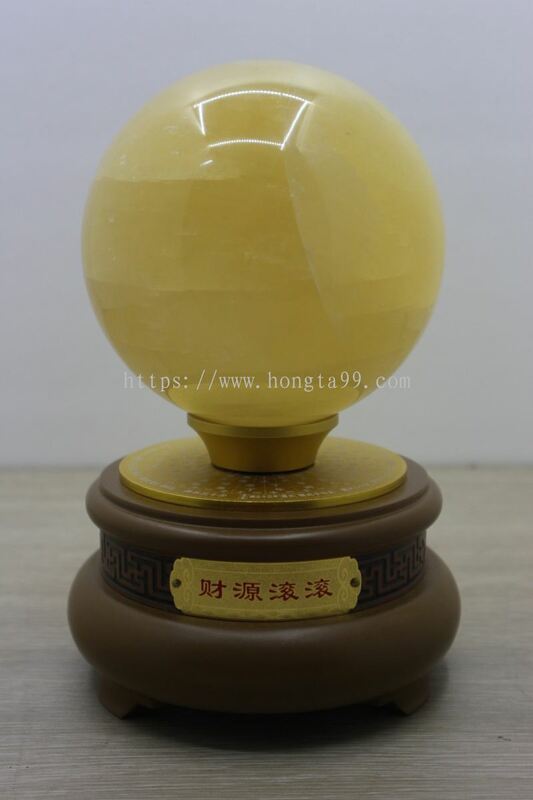 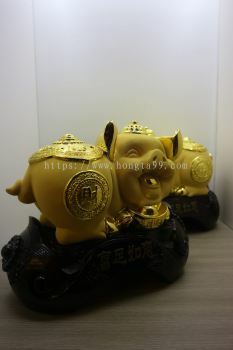 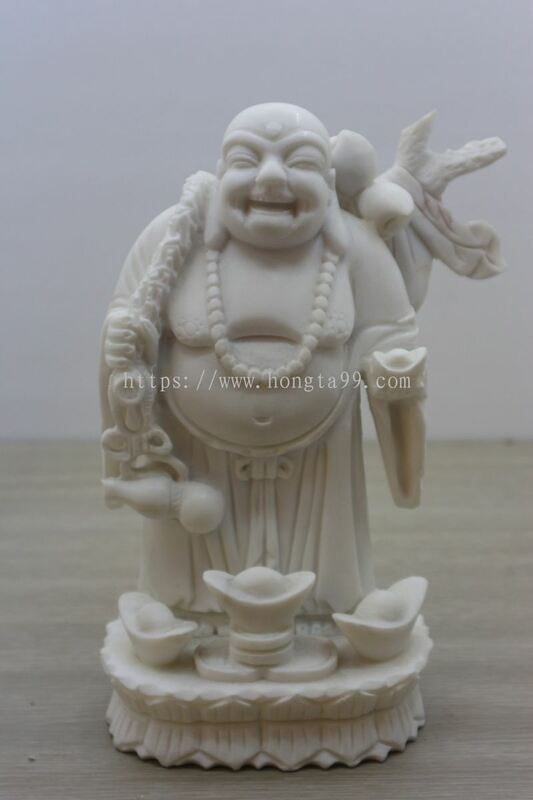 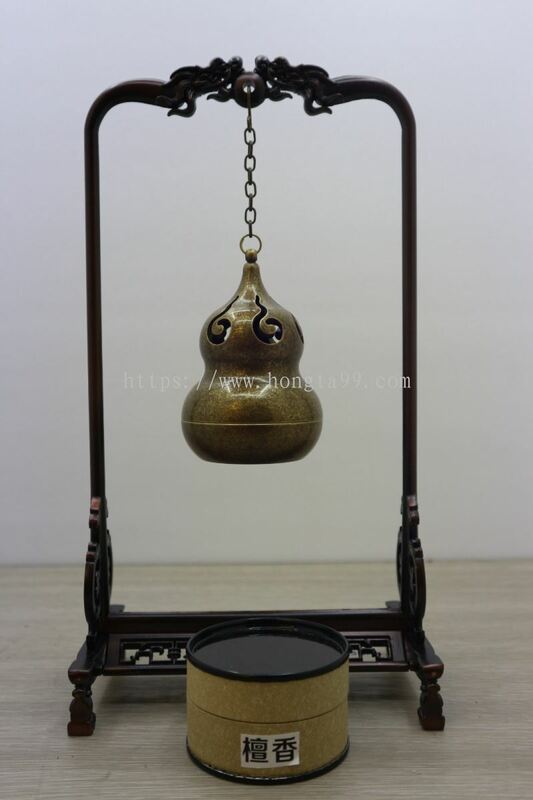 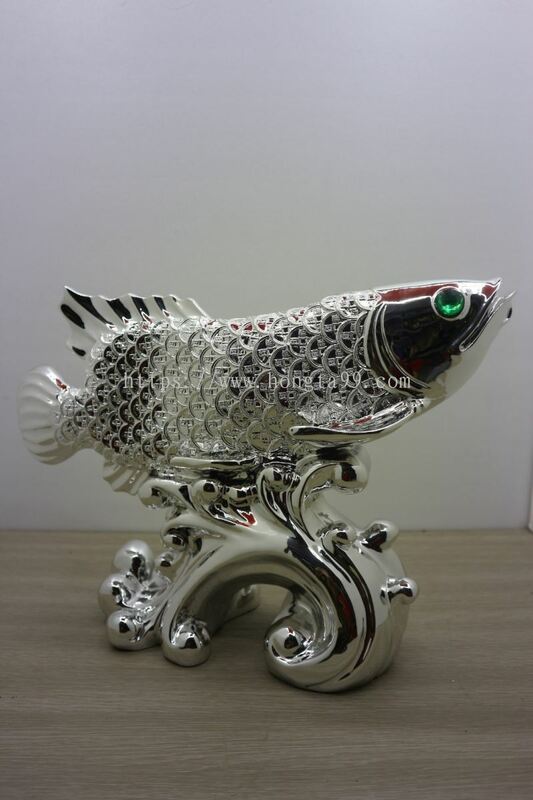 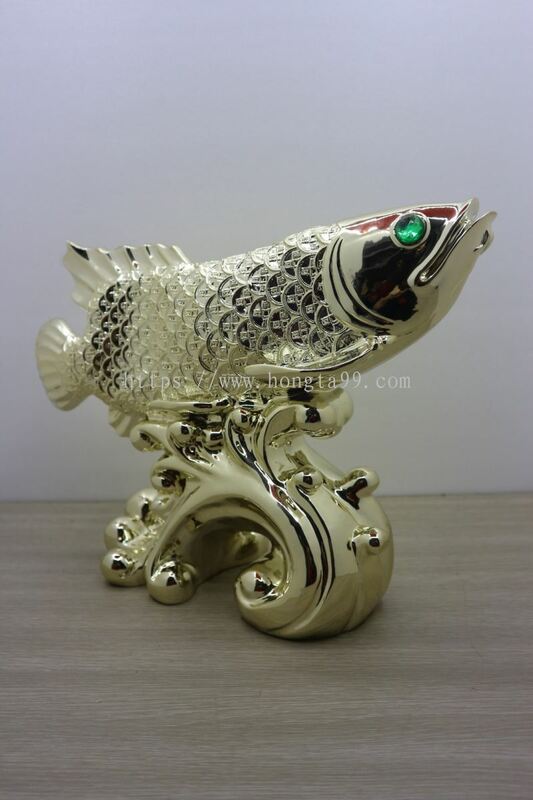 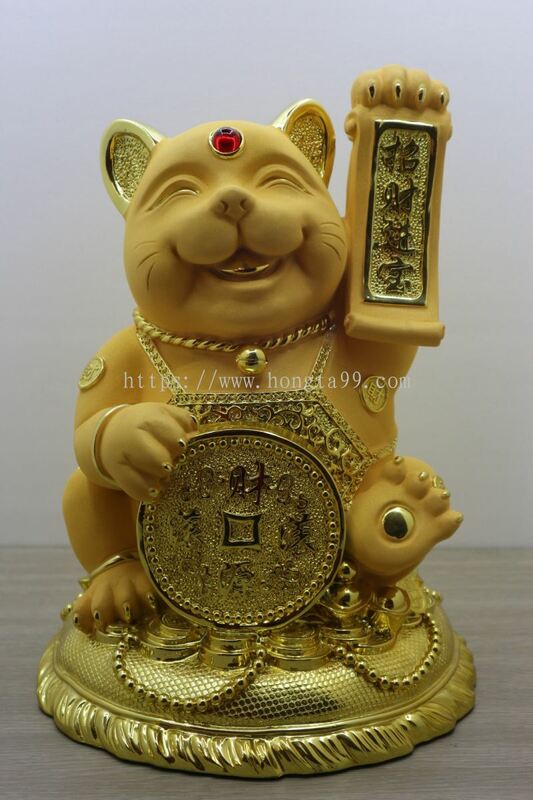 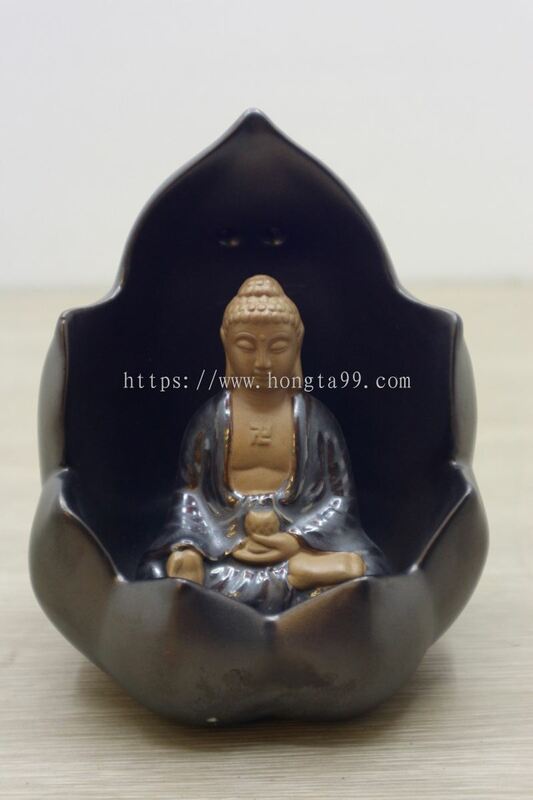 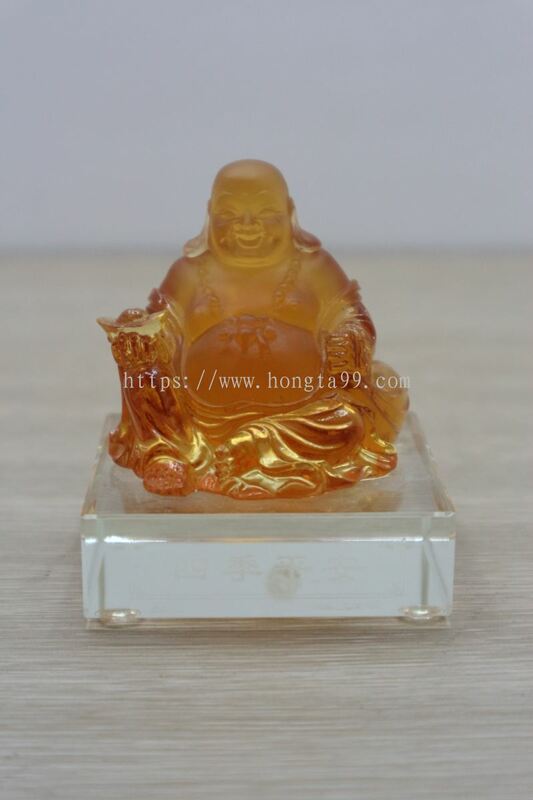 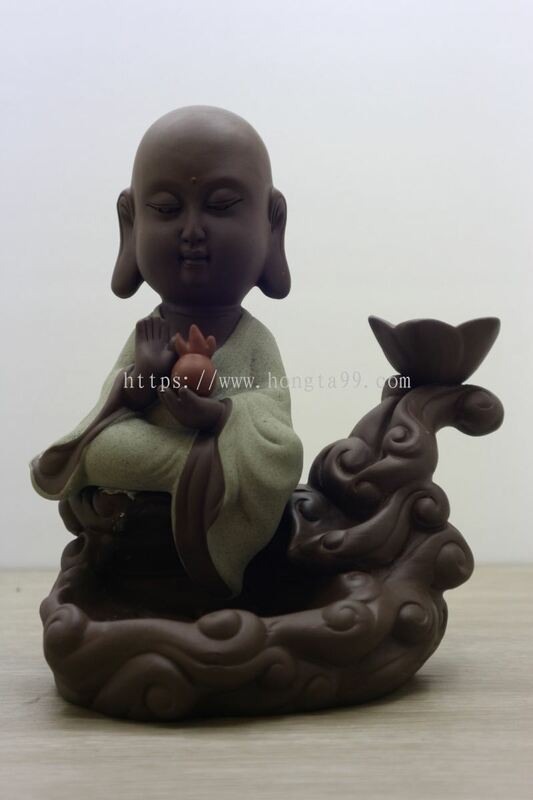 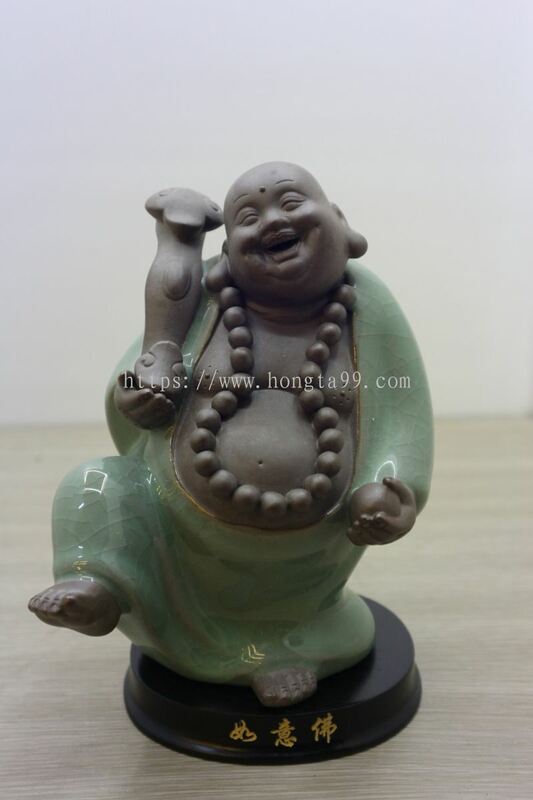 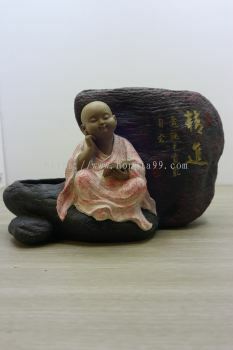 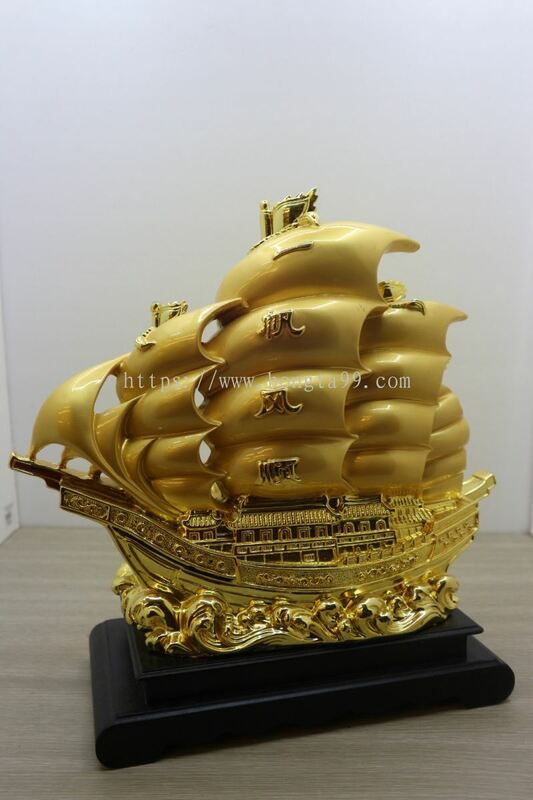 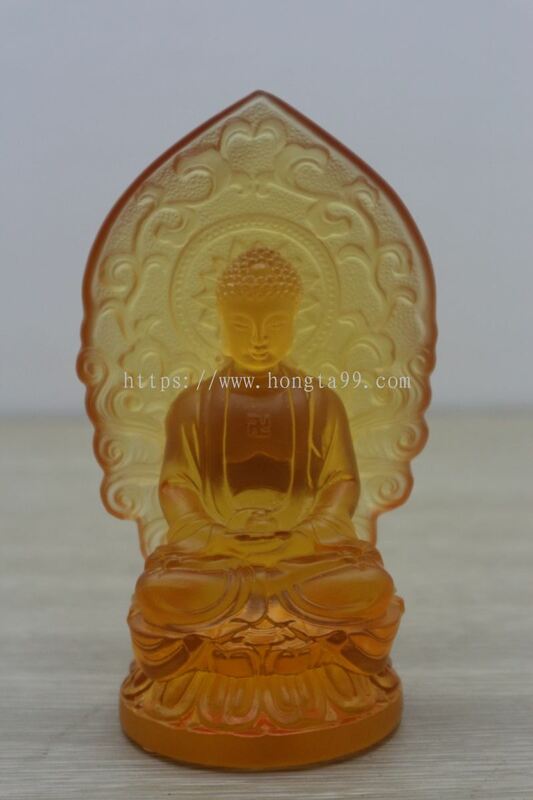 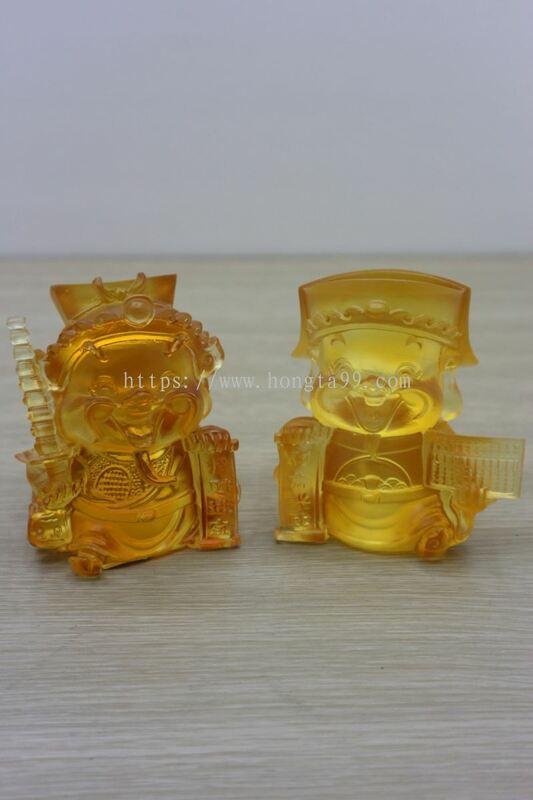 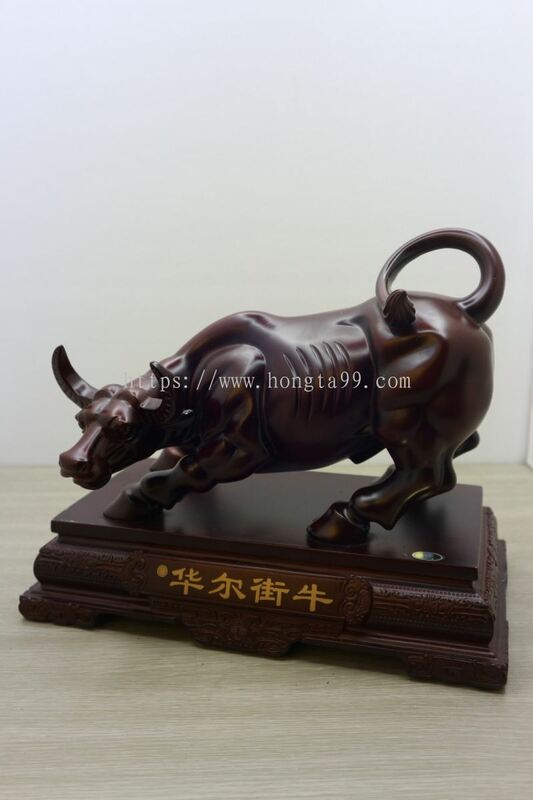 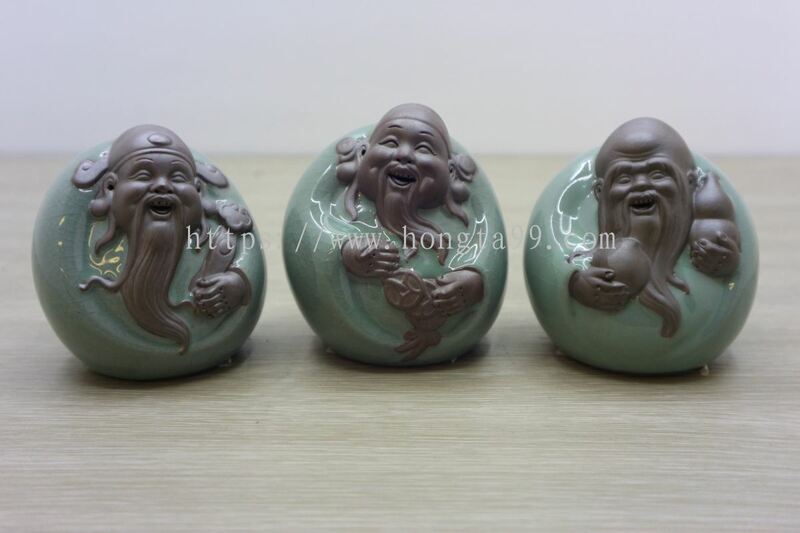 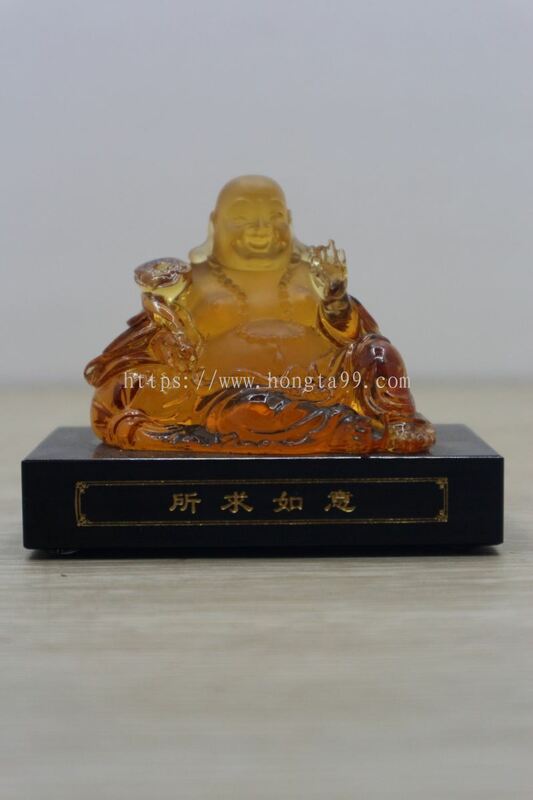 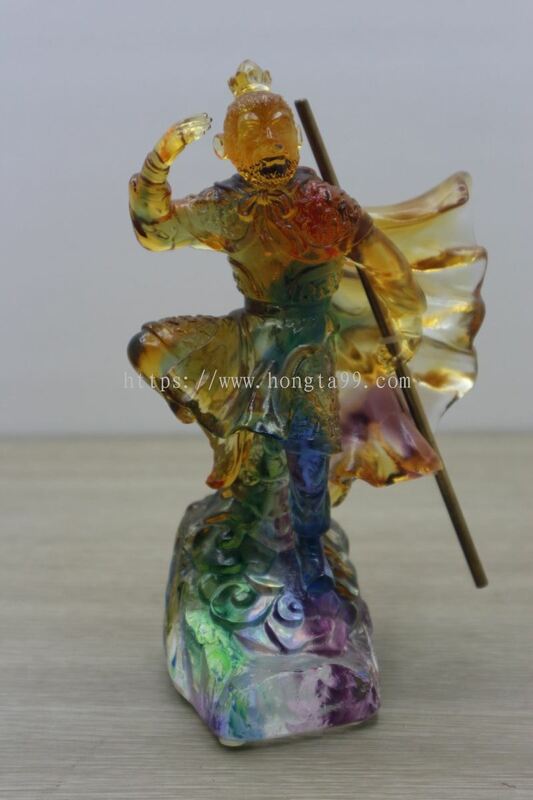 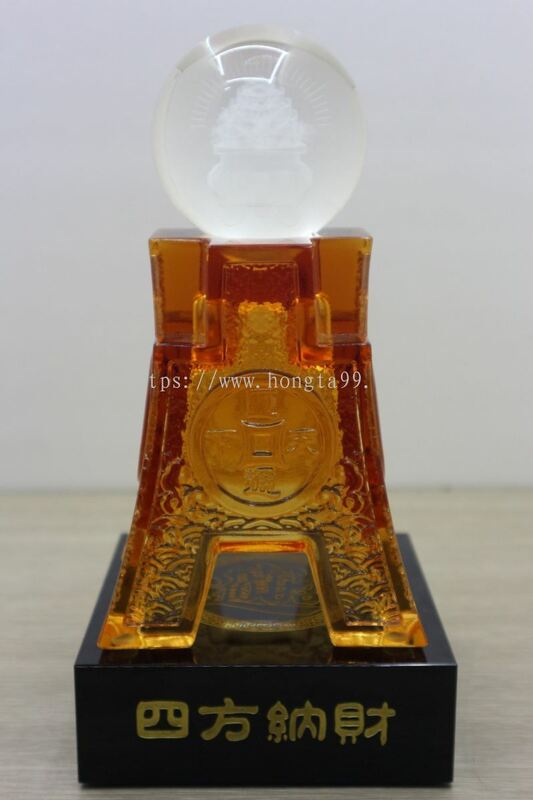 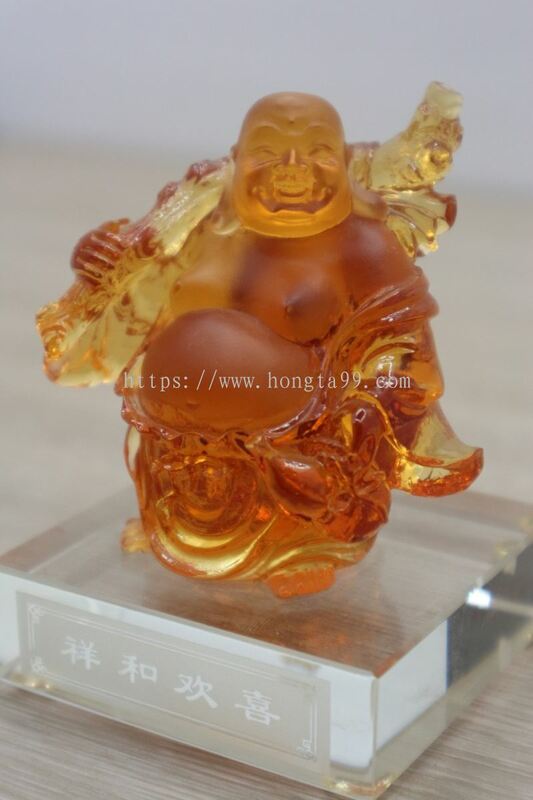 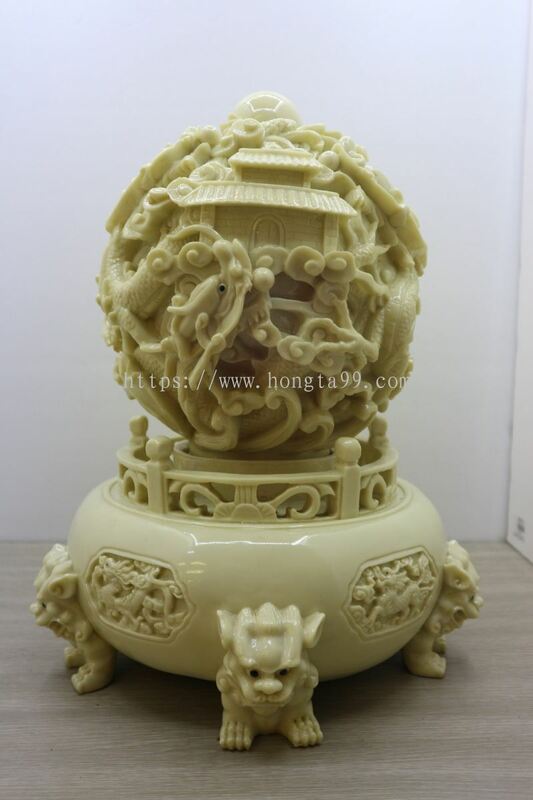 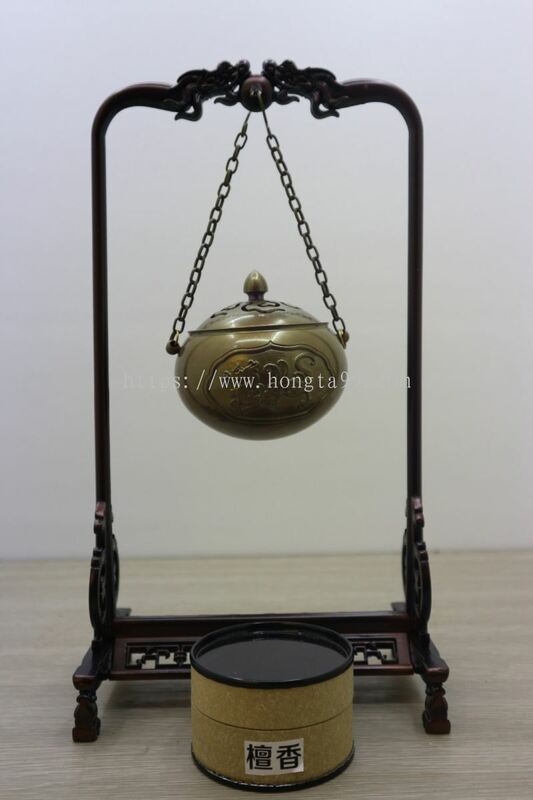 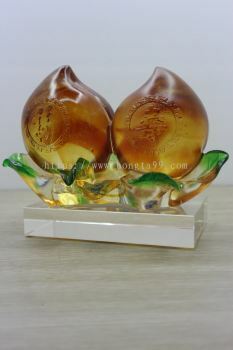 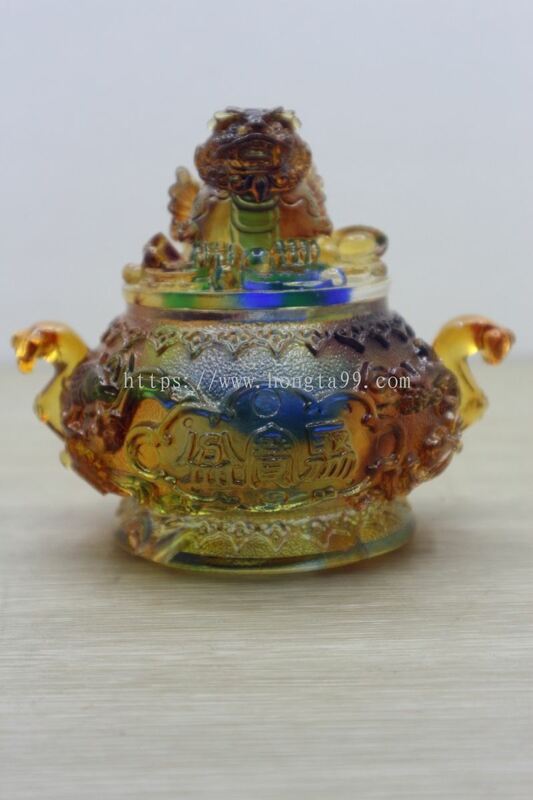 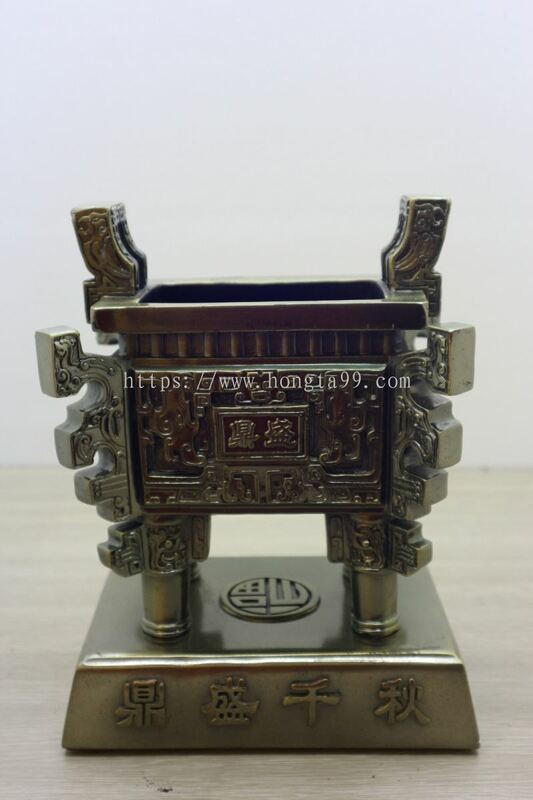 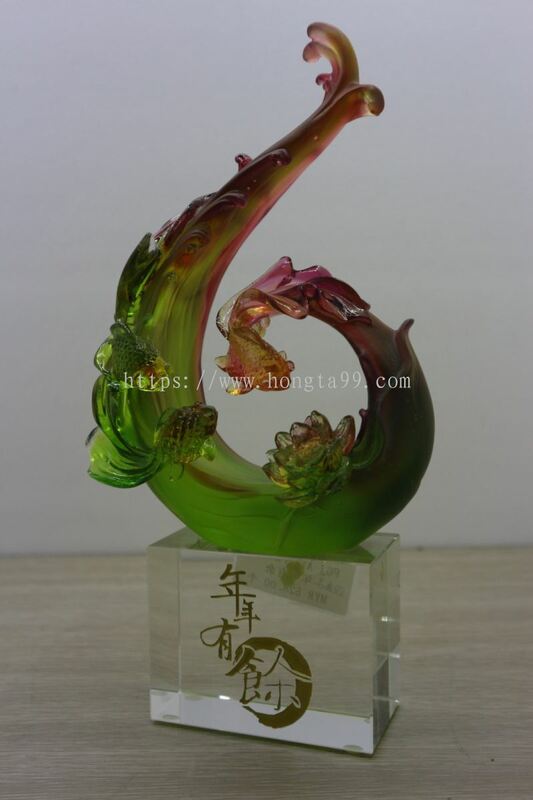 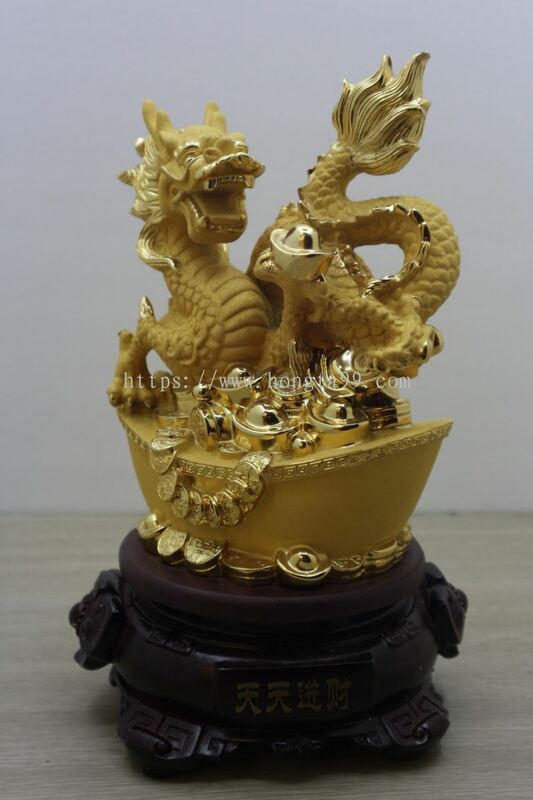 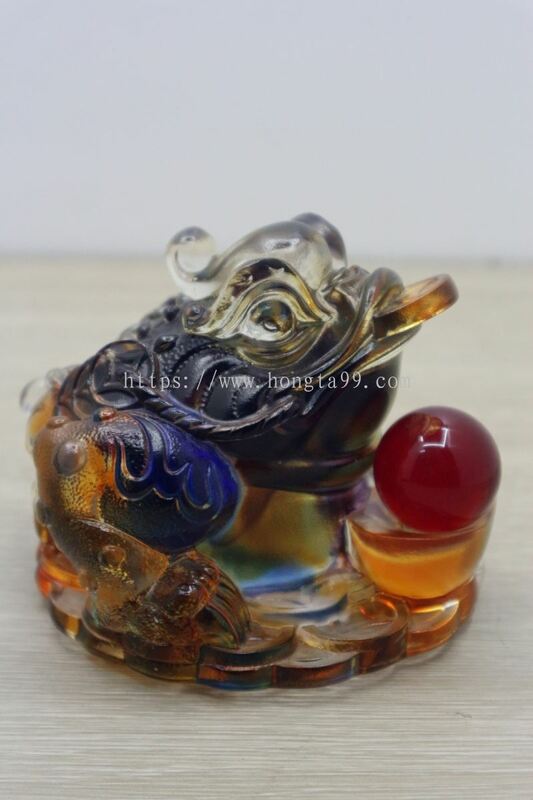 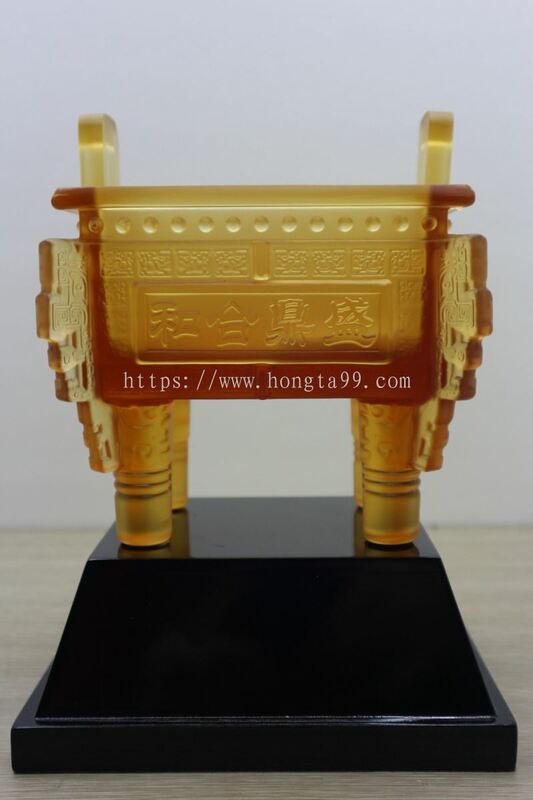 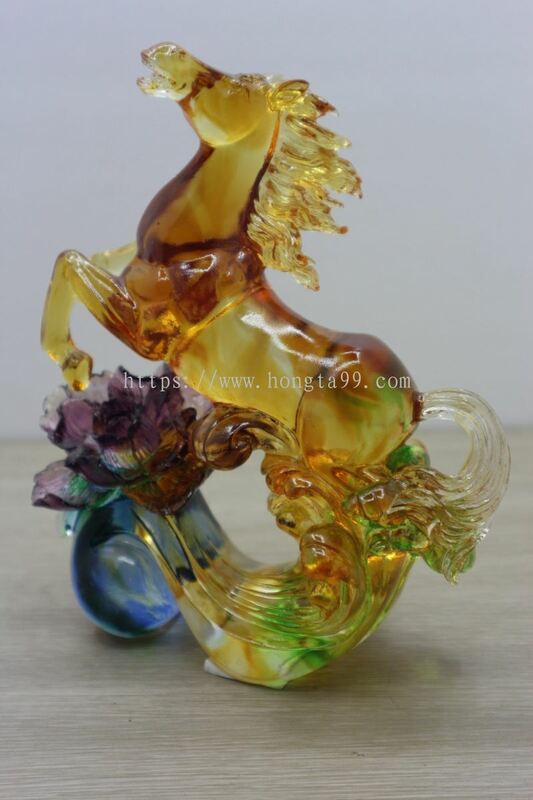 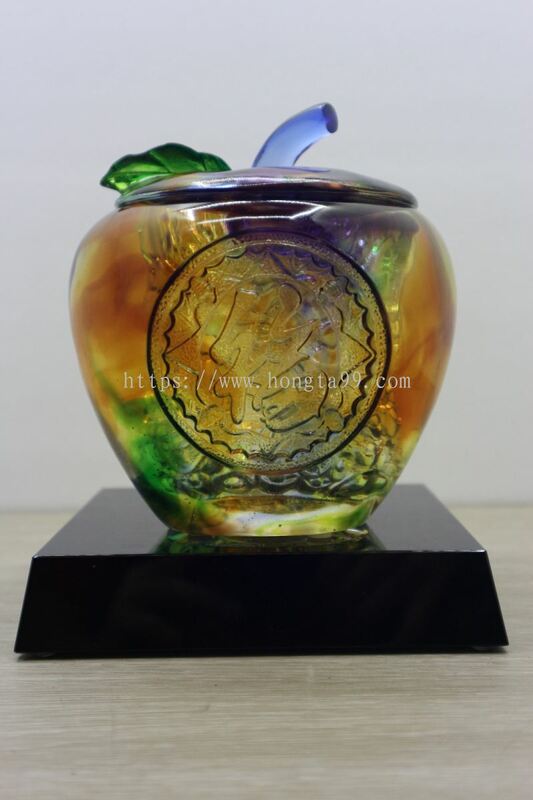 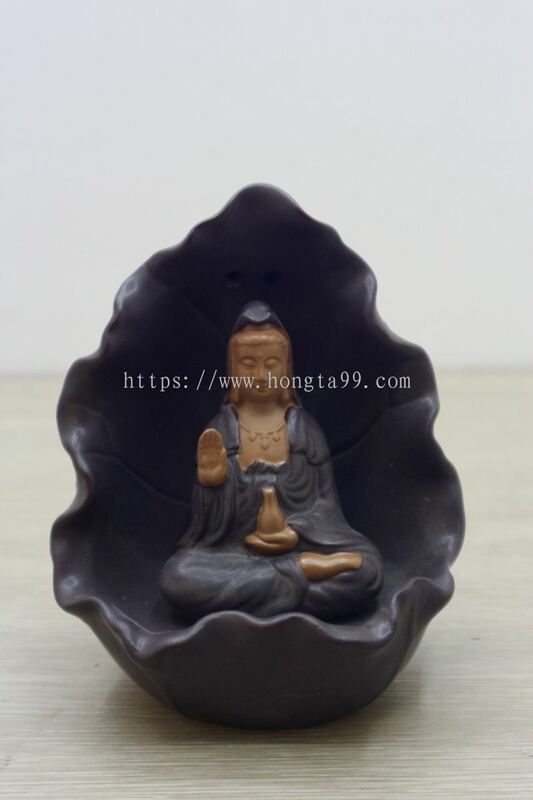 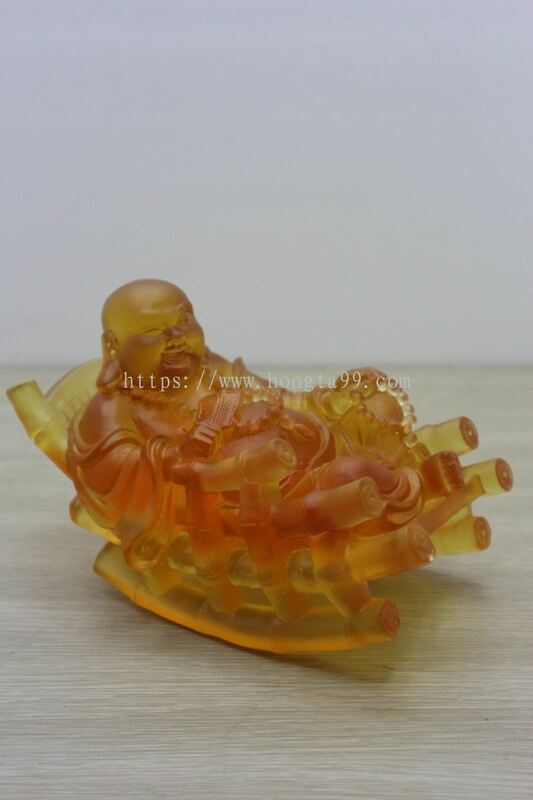 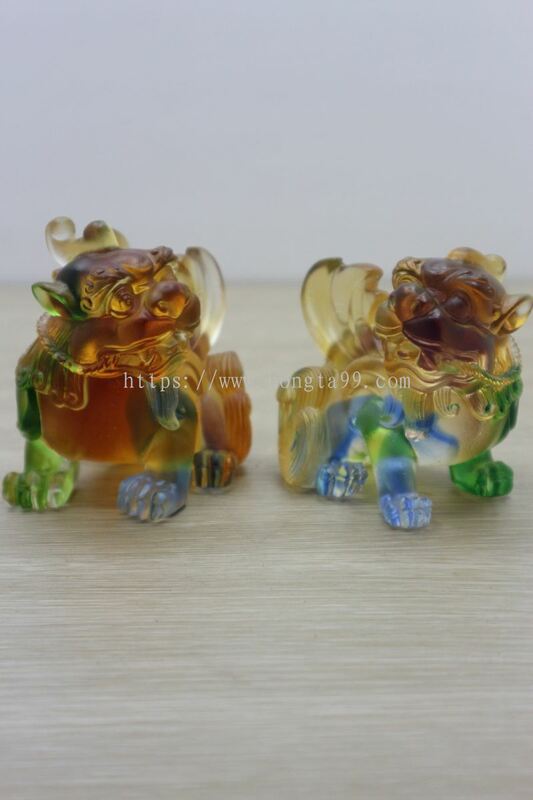 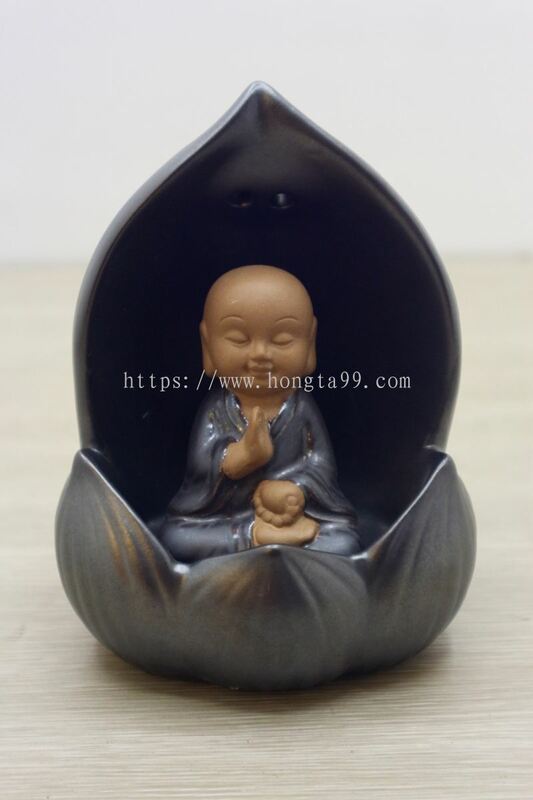 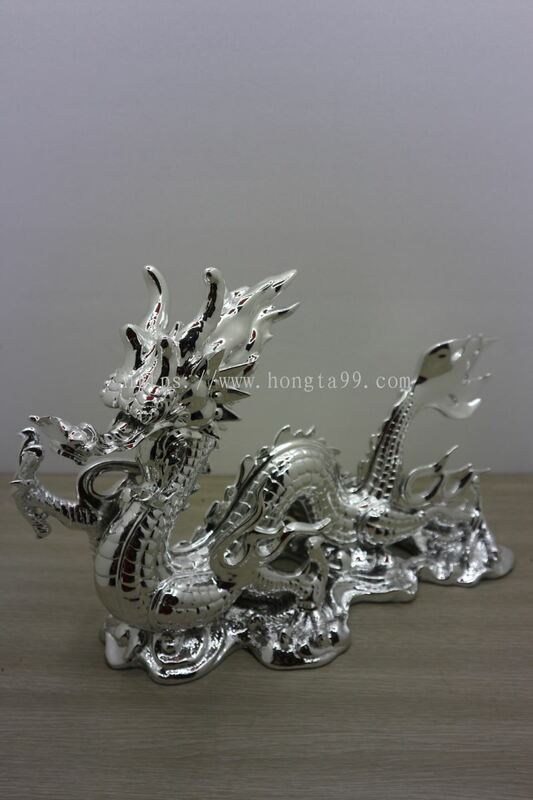 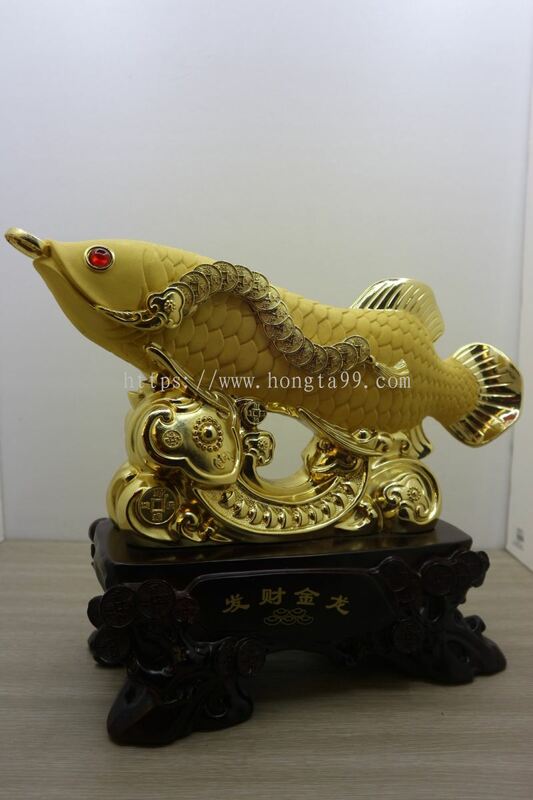 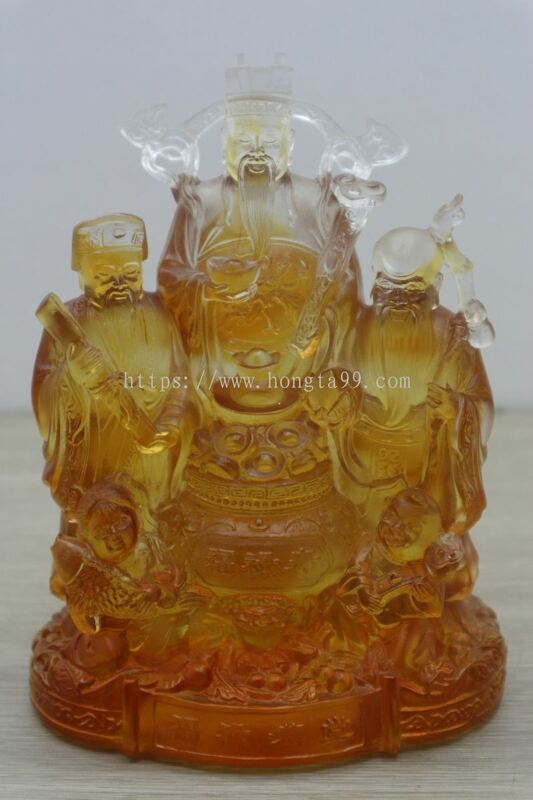 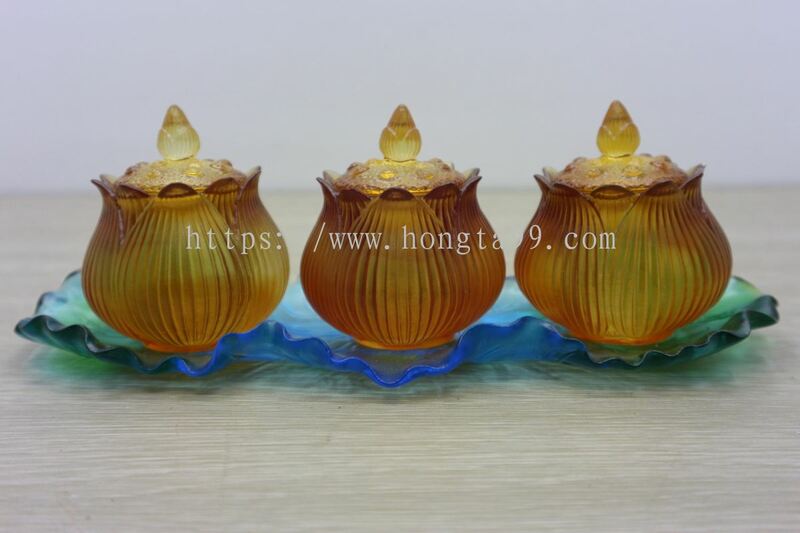 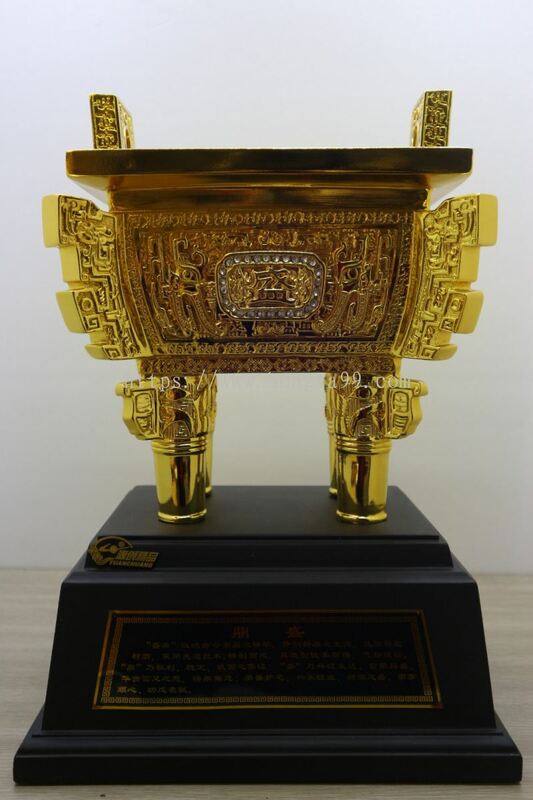 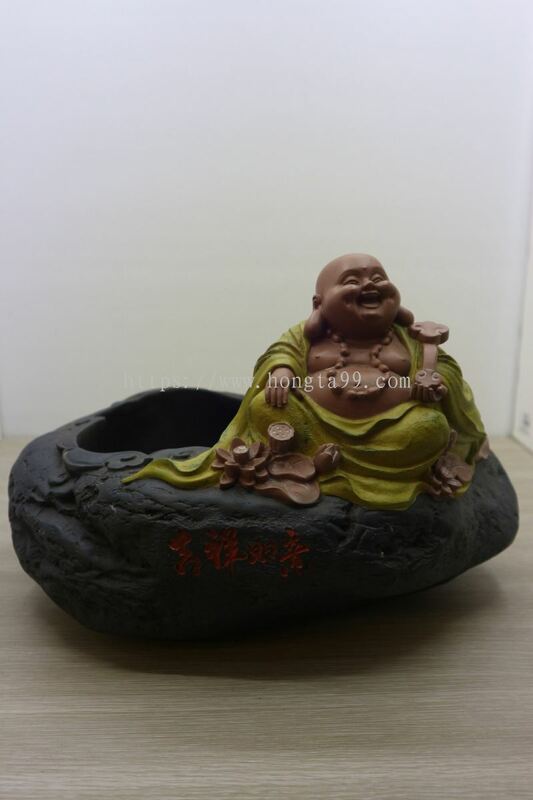 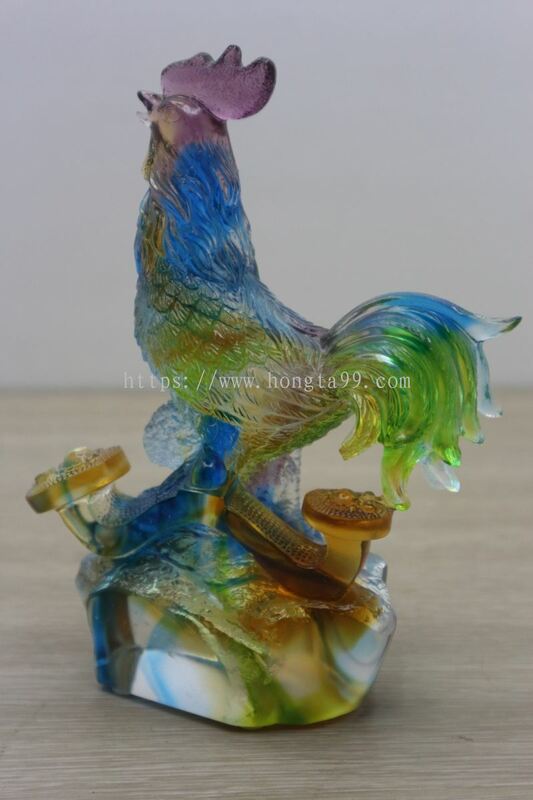 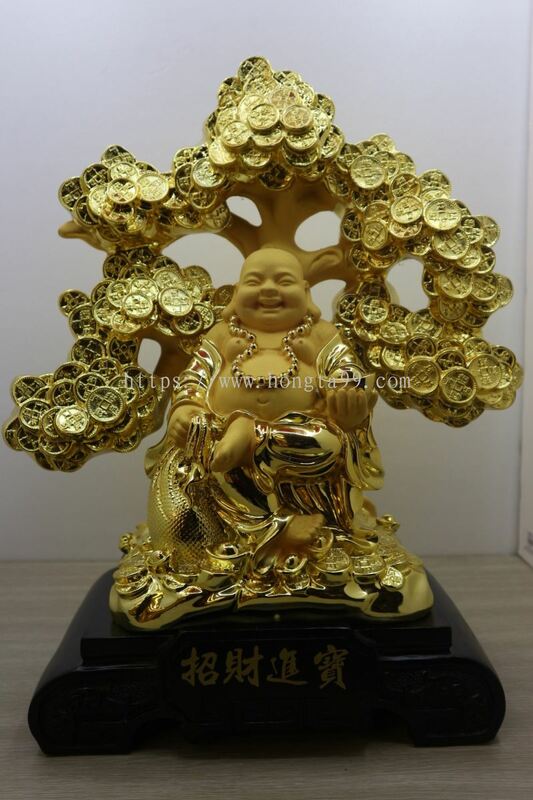 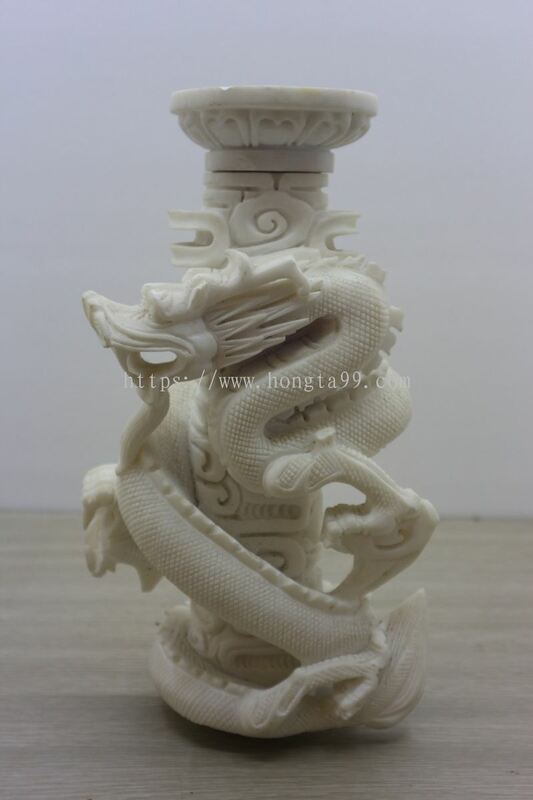 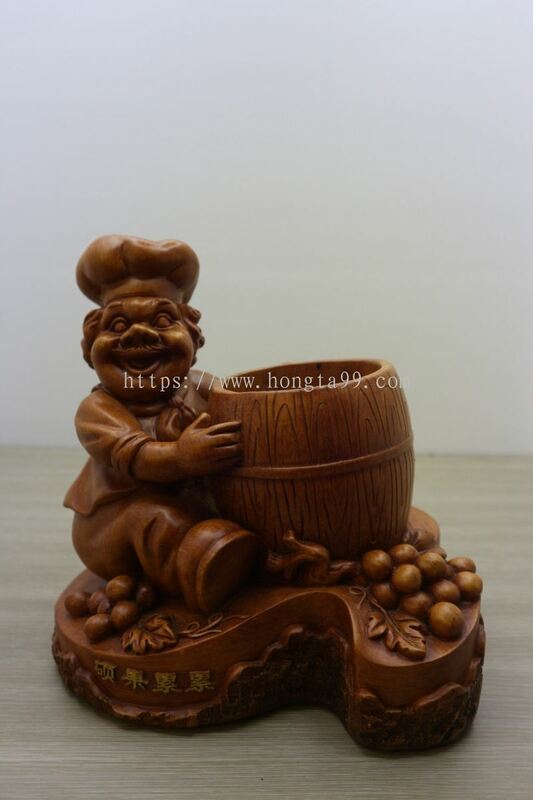 Perniagaan Hong Ta added 7 new products in 琉璃/工艺品 - 沙金礼盒 Category. 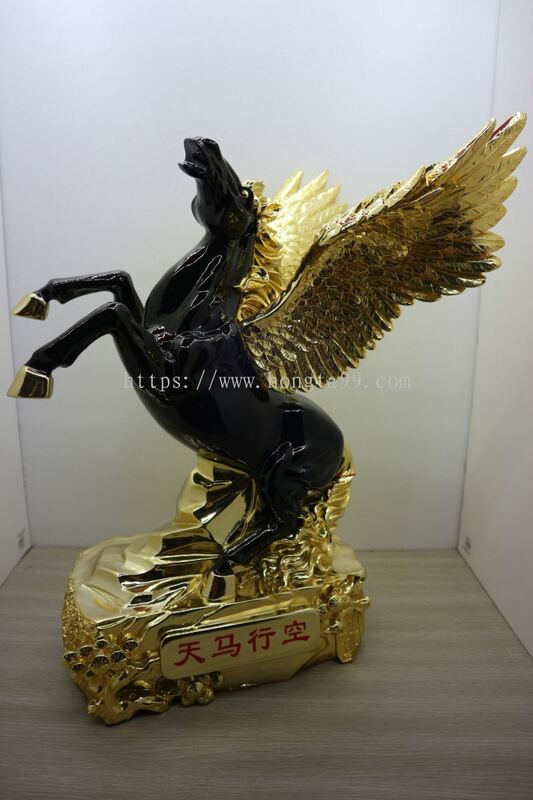 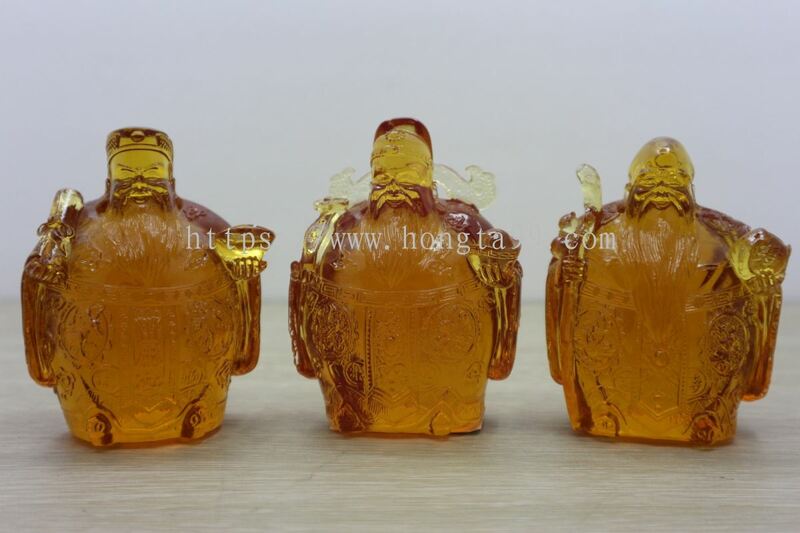 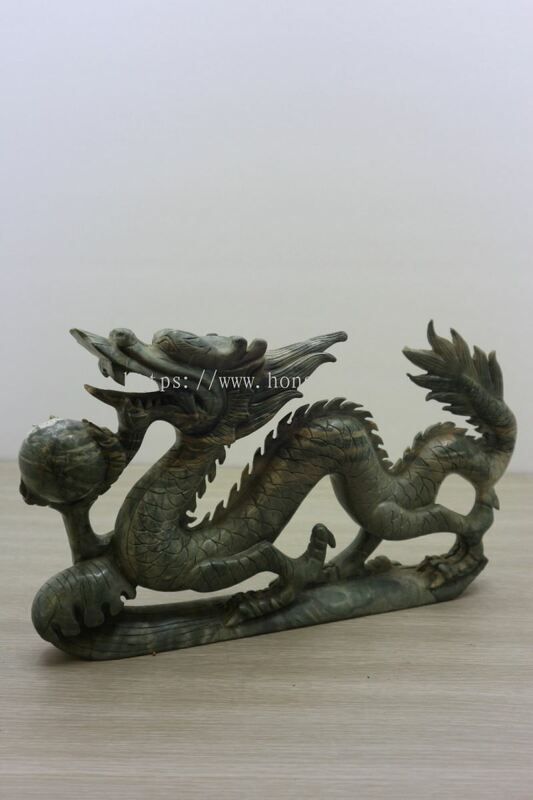 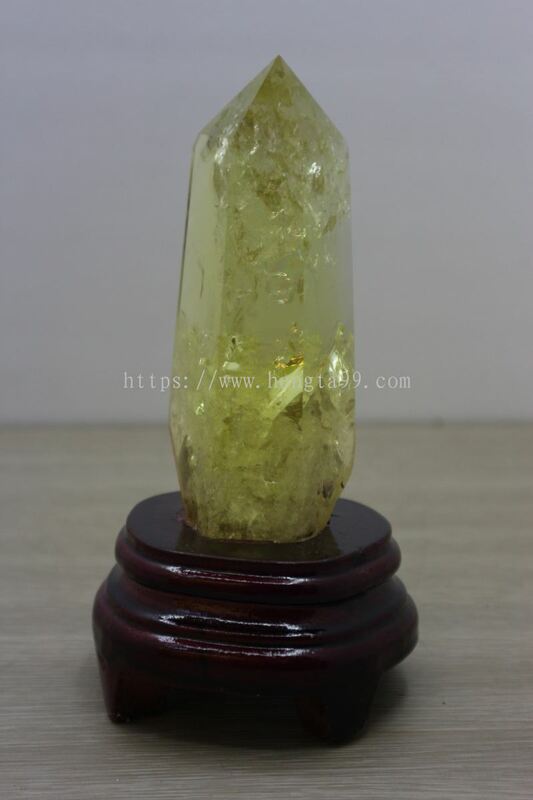 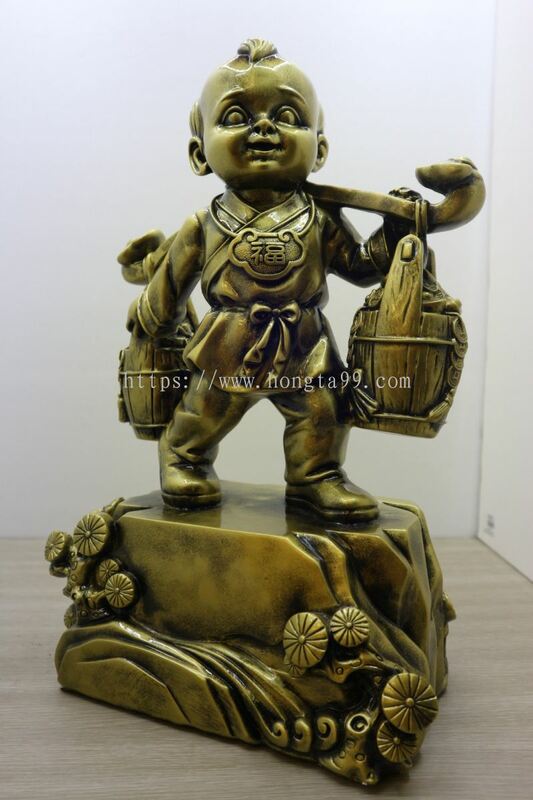 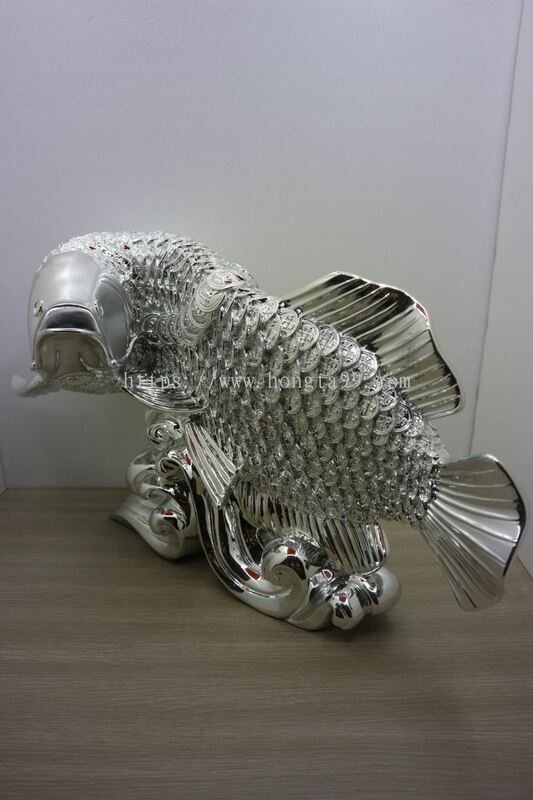 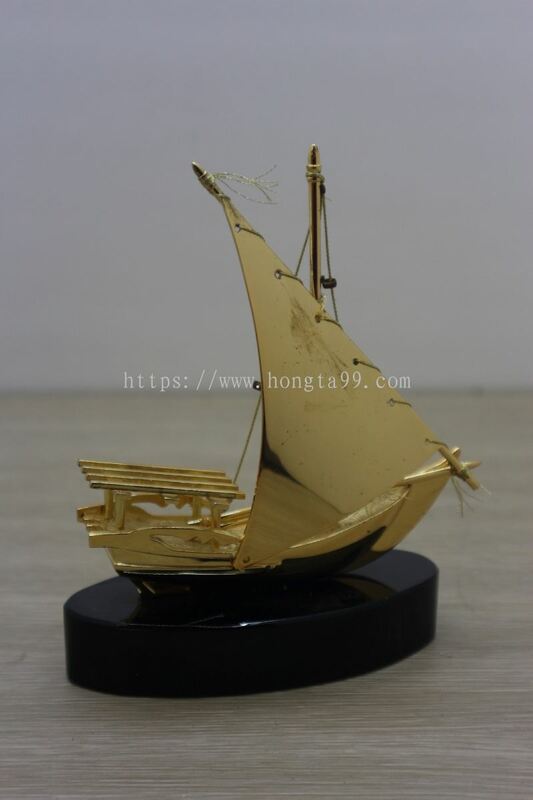 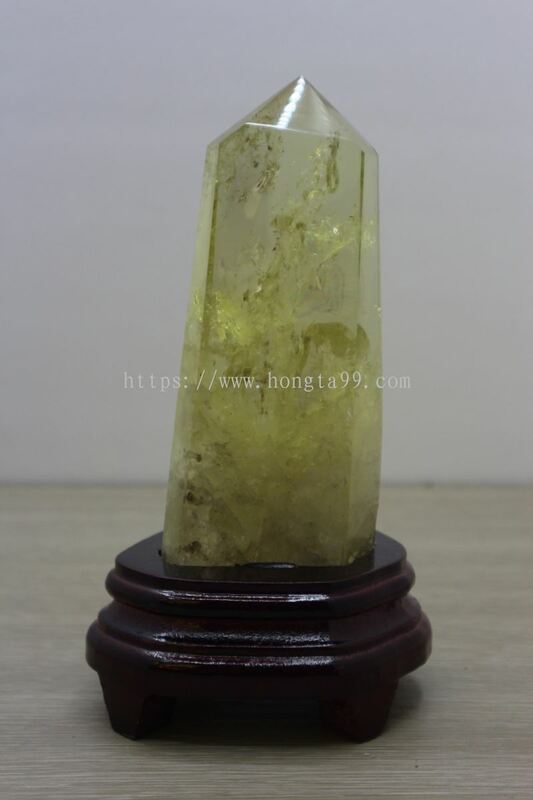 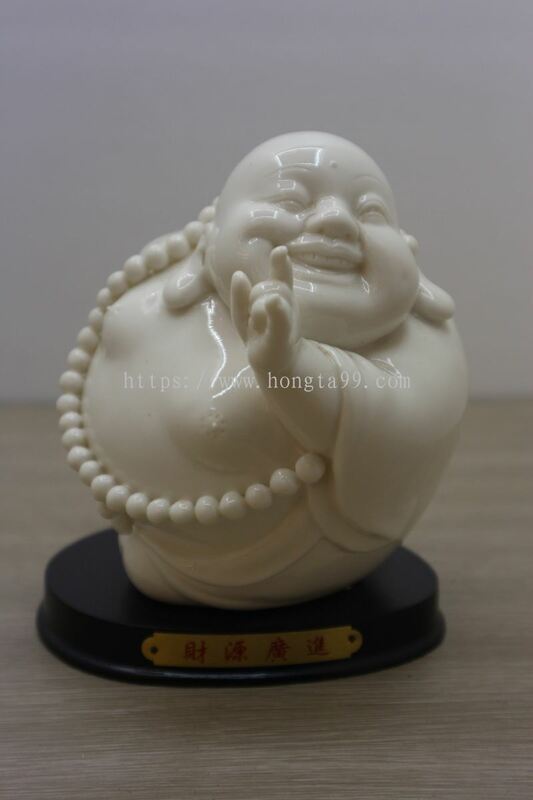 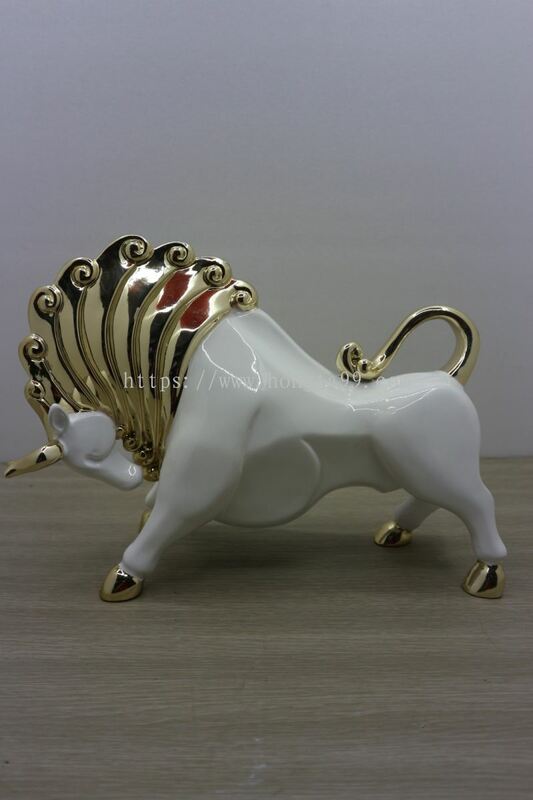 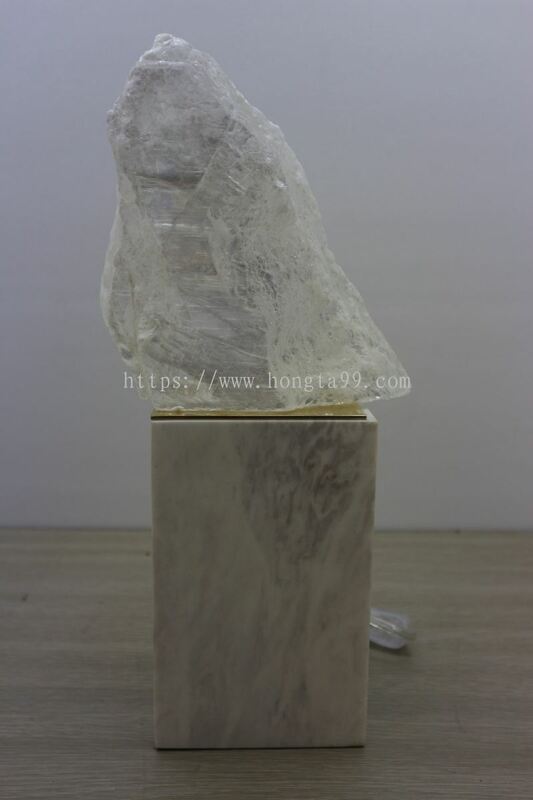 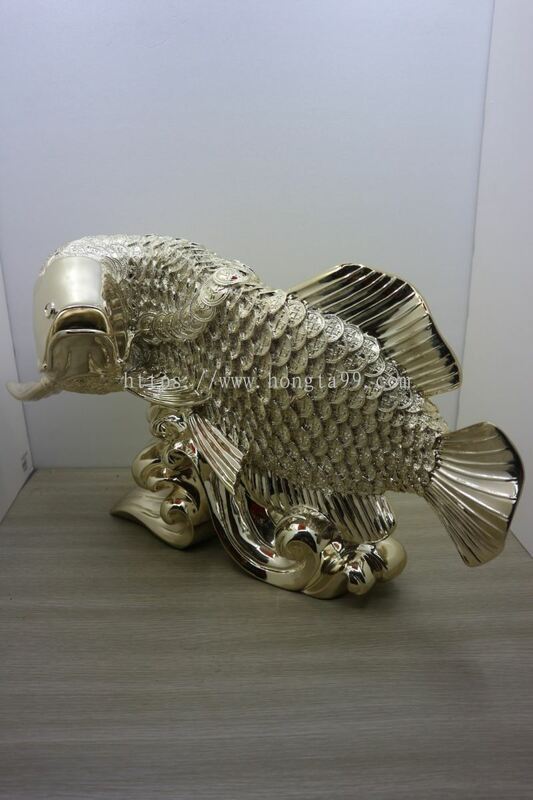 Perniagaan Hong Ta added 35 new products in 琉璃/工艺品 - 沙金礼盒 Category. 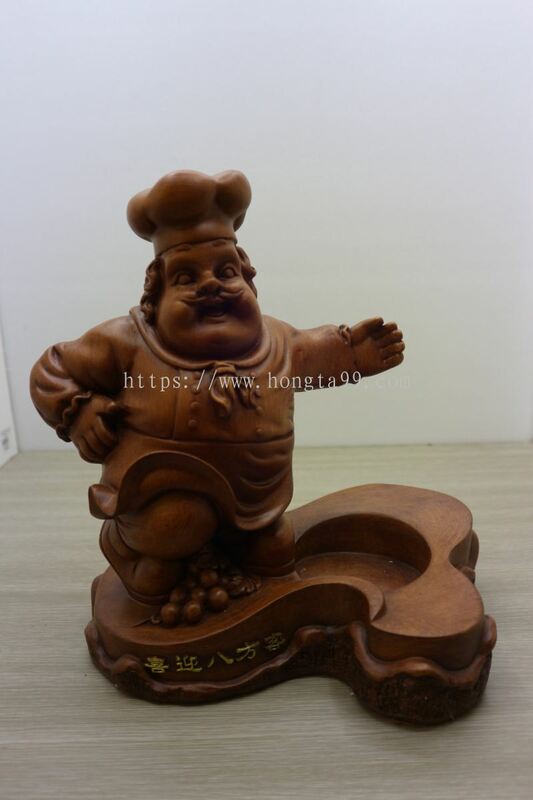 Perniagaan Hong Ta added 25 new products in 神牌系列 - 地主牌 Category. 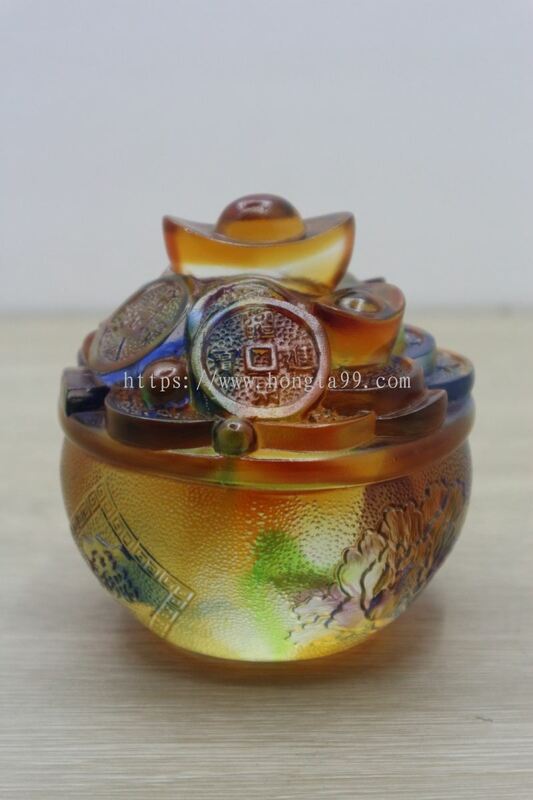 Perniagaan Hong Ta - Android App has been published on Google Play. 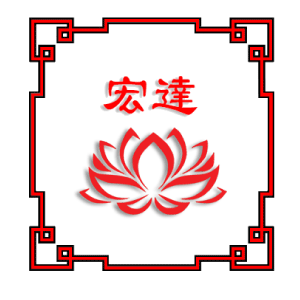 Perniagaan Hong Ta - iOS App has been published on App Store. 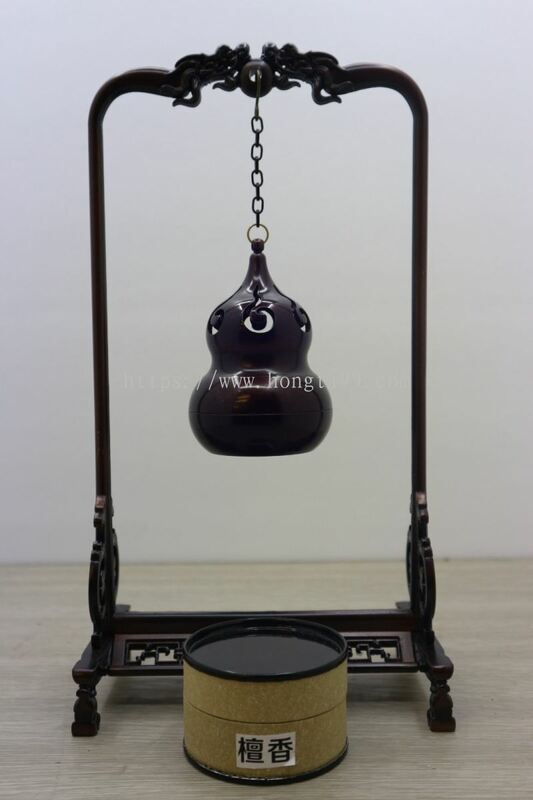 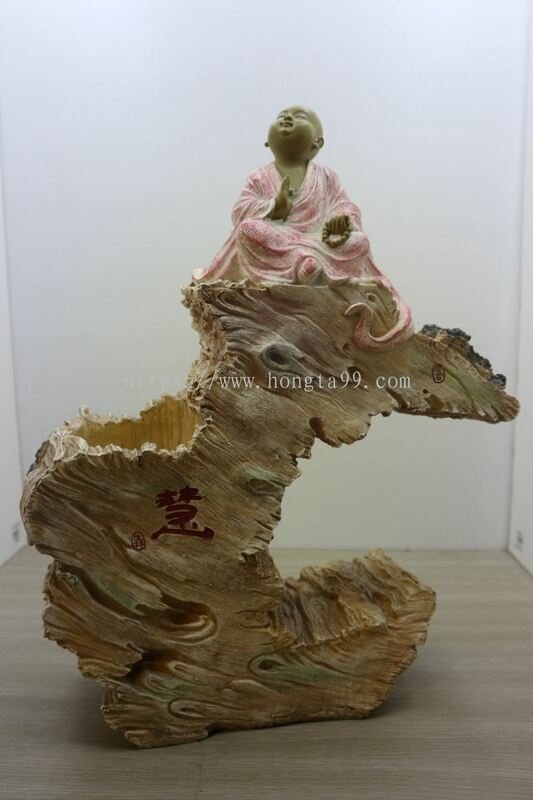 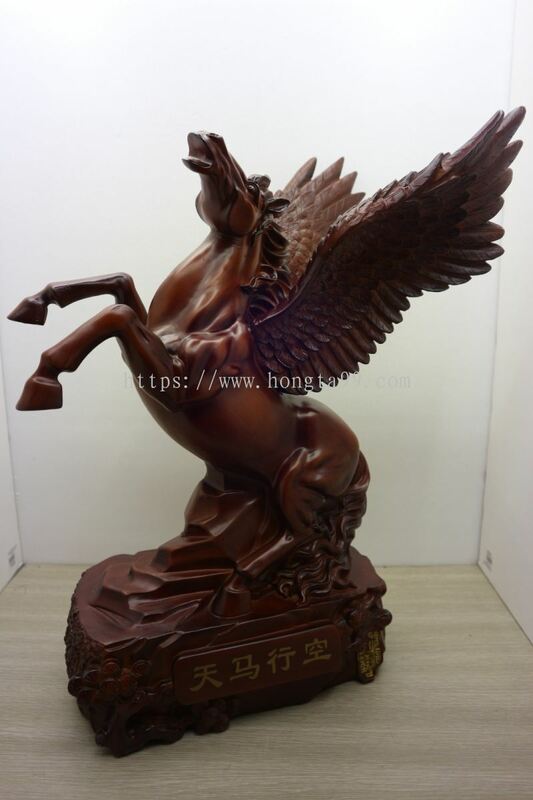 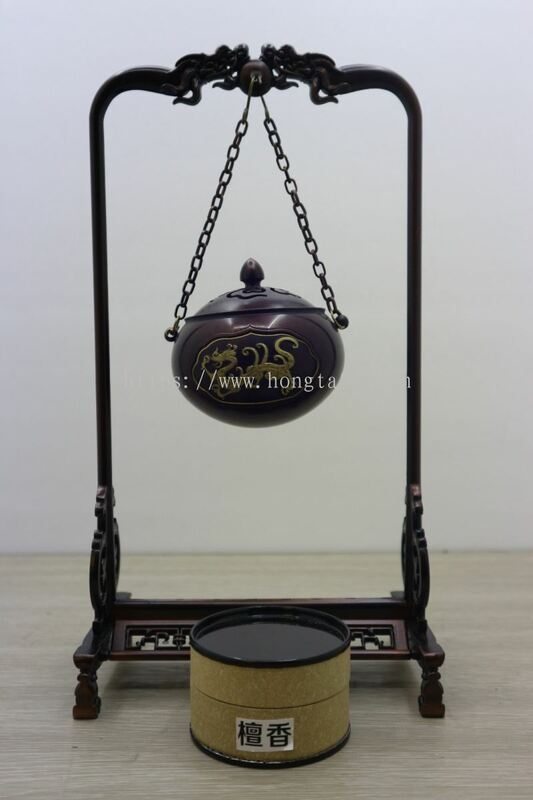 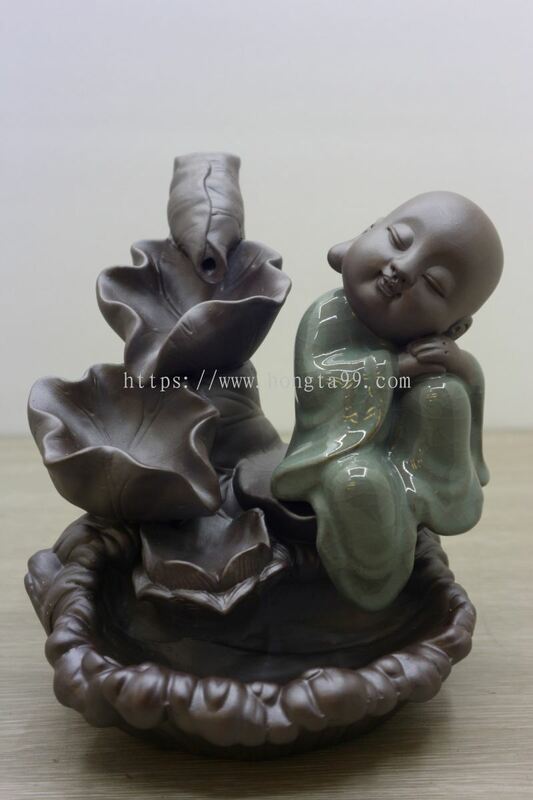 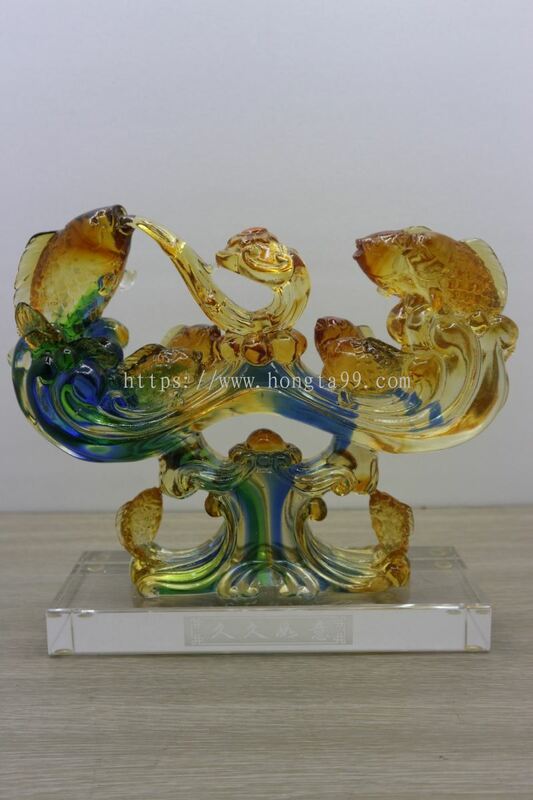 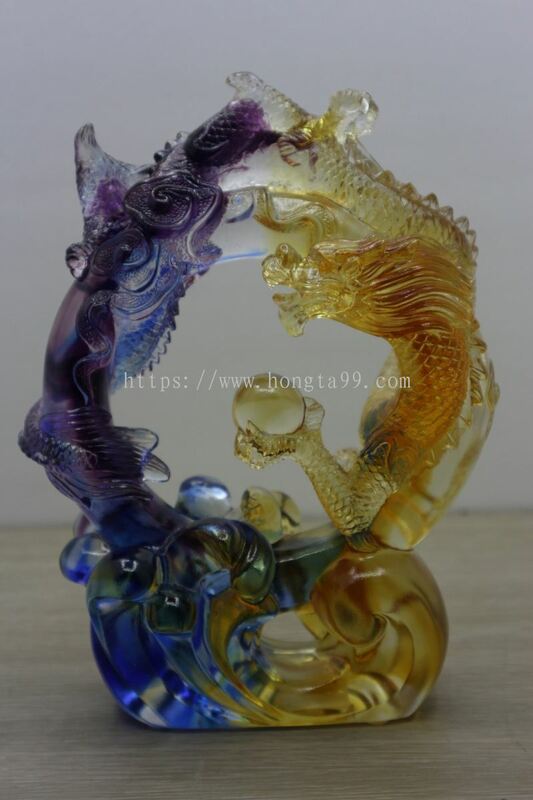 Perniagaan Hong Ta added 3 new products in 木雕 - 济公 Category. 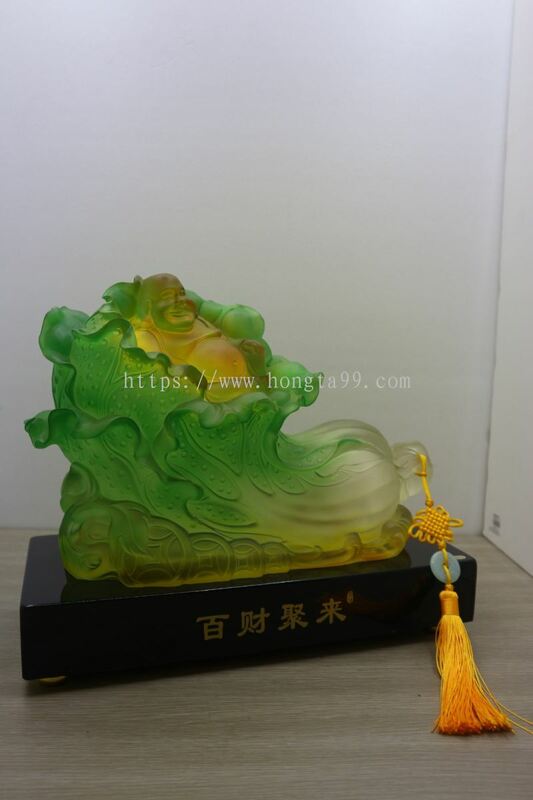 Perniagaan Hong Ta added new product in 树脂 - 弥勒佛 Category. 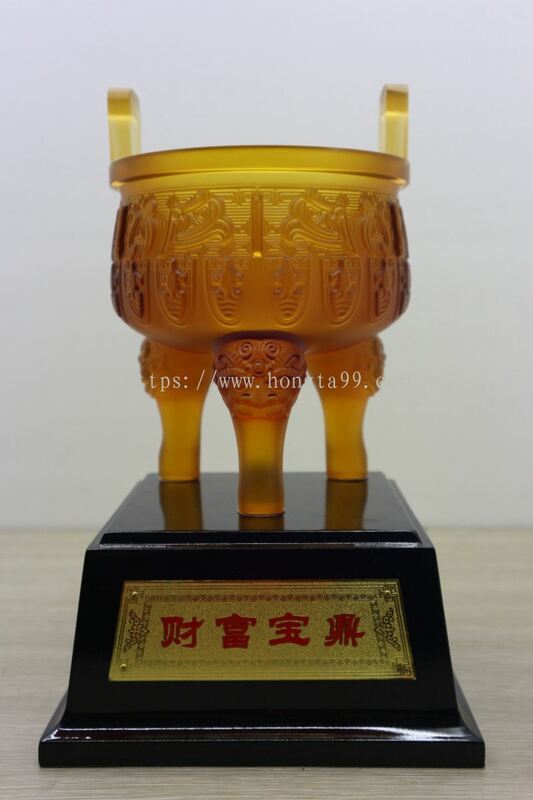 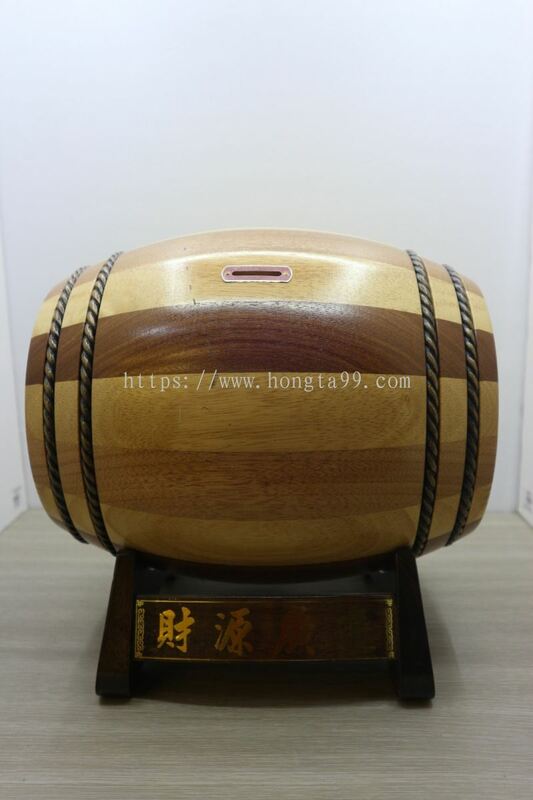 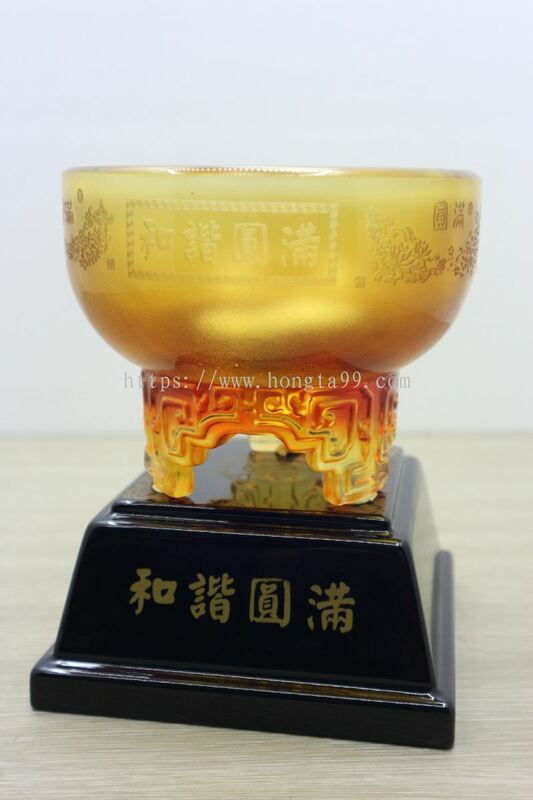 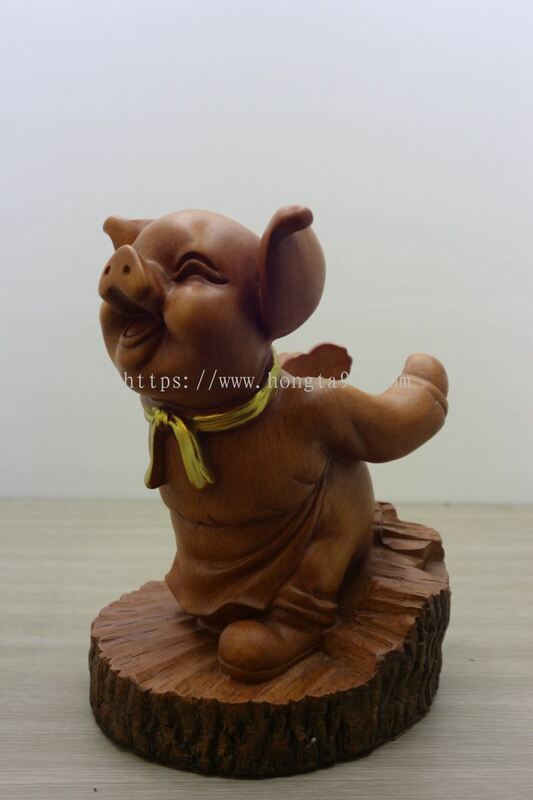 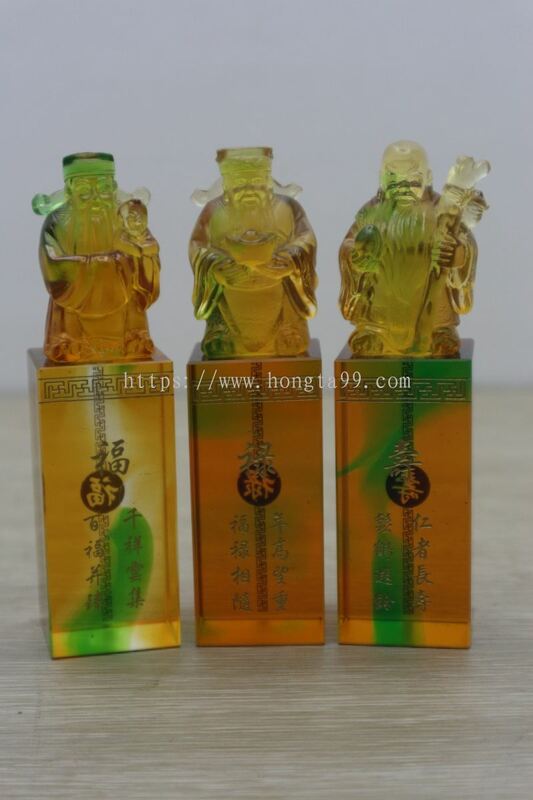 Perniagaan Hong Ta added 4 new products in 石湾陶瓷 - 孔子 Category.